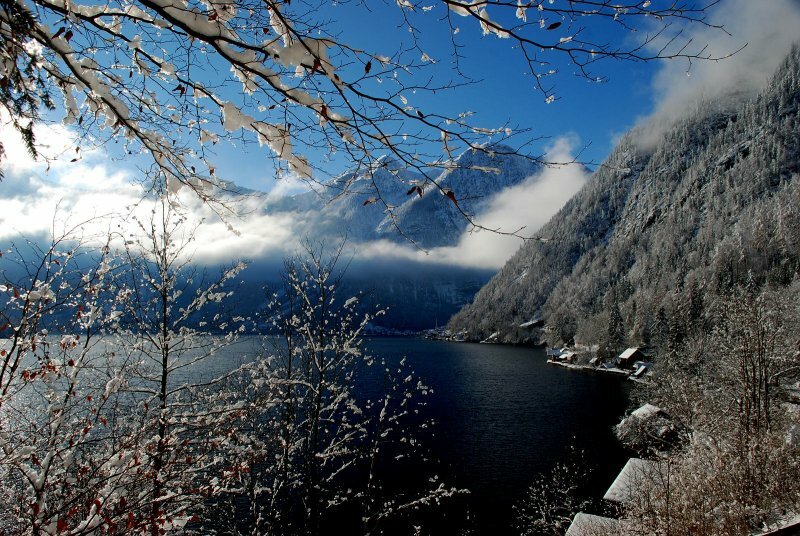 Winter in Austria: Impressions from Bad Goisern at Lake Hallstatt - © Kraft. 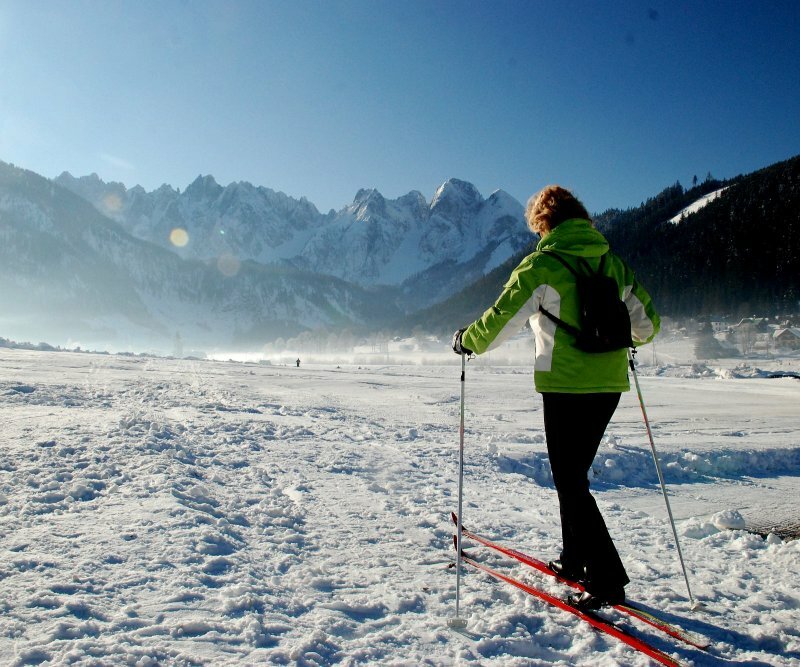 Explorer the UNESCO World Heritage region of Hallstatt Dachstein Salzkammergut in Austria: Winter holiday in Austria: Cross-country skiing in Gosau. 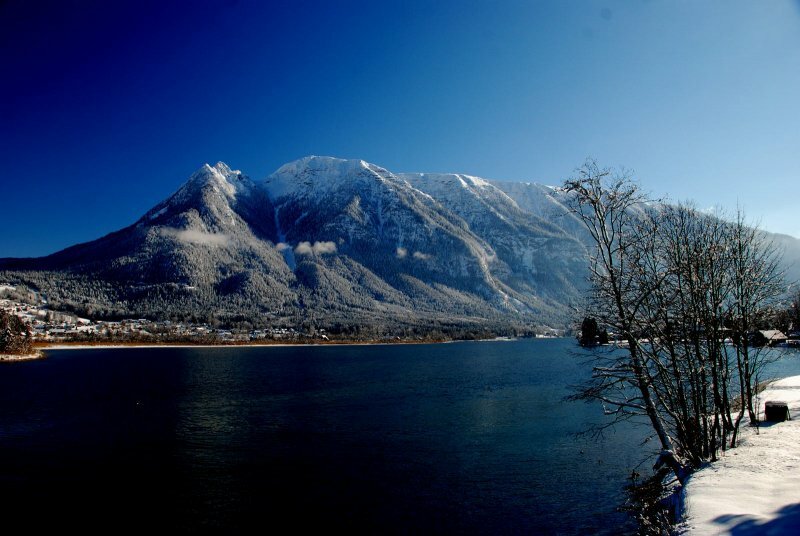 Winter in Austria: Impressions from the Gosau valley and Mount Gosaukamm - © OÖ.Werbung Himsl. 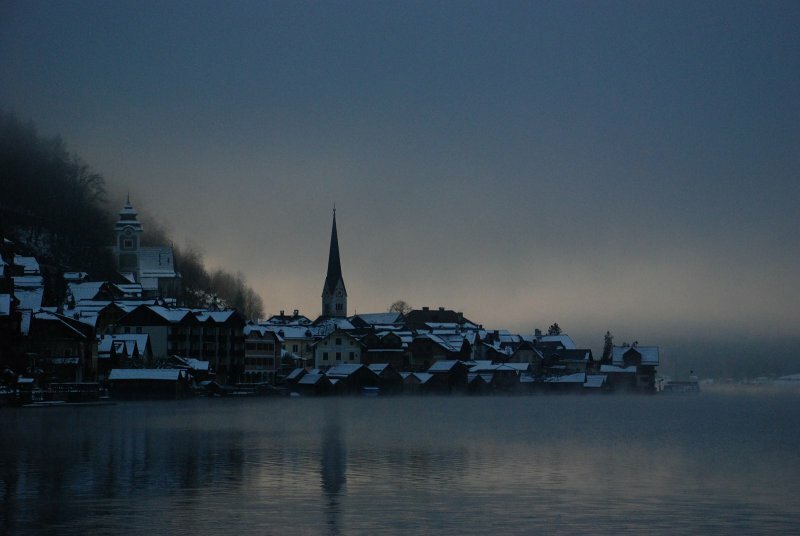 Winter holiday on Lake Hallstatt: Bad Goisern - © Kraft. 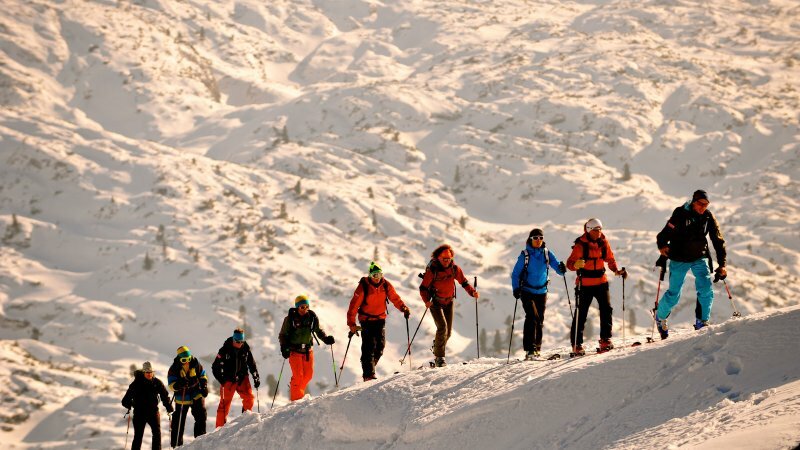 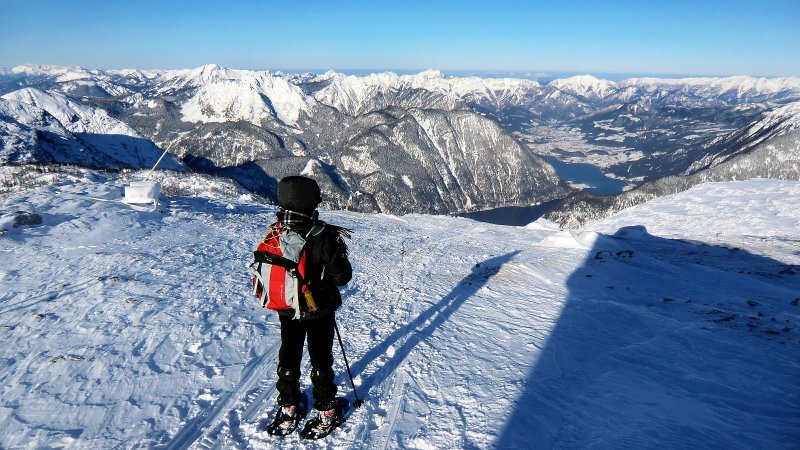 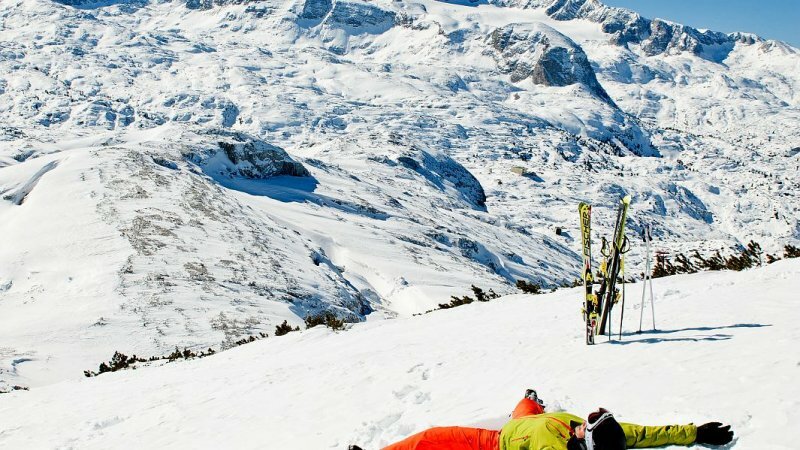 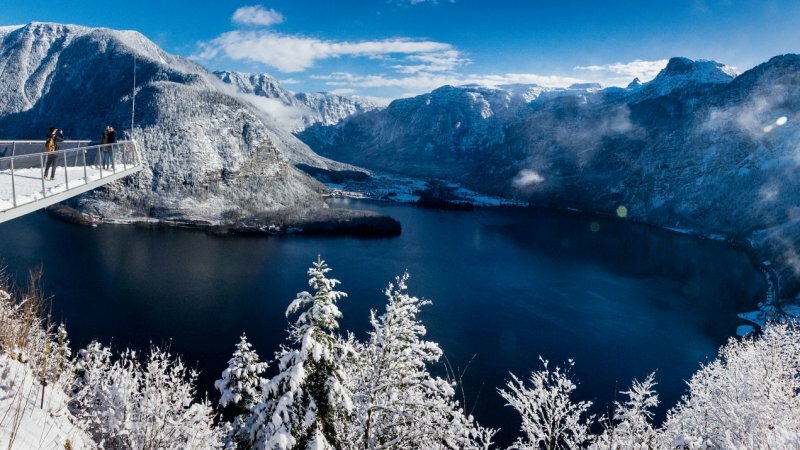 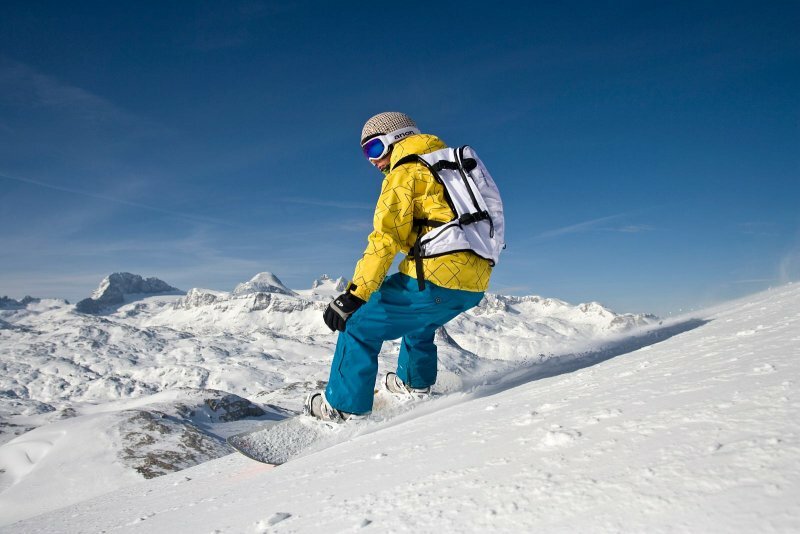 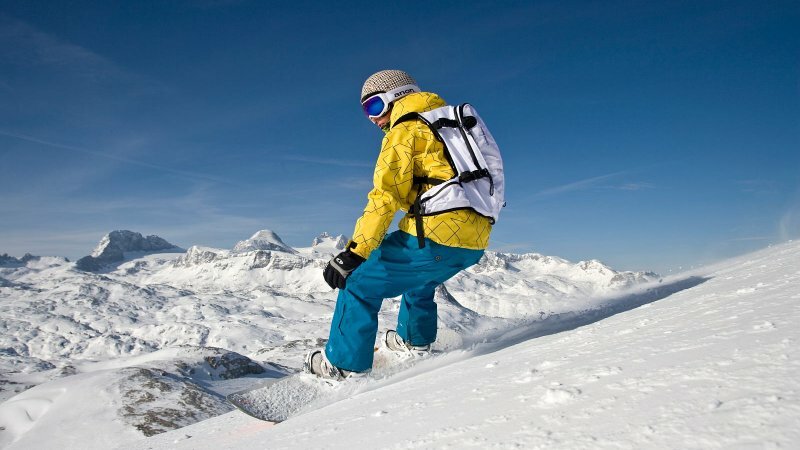 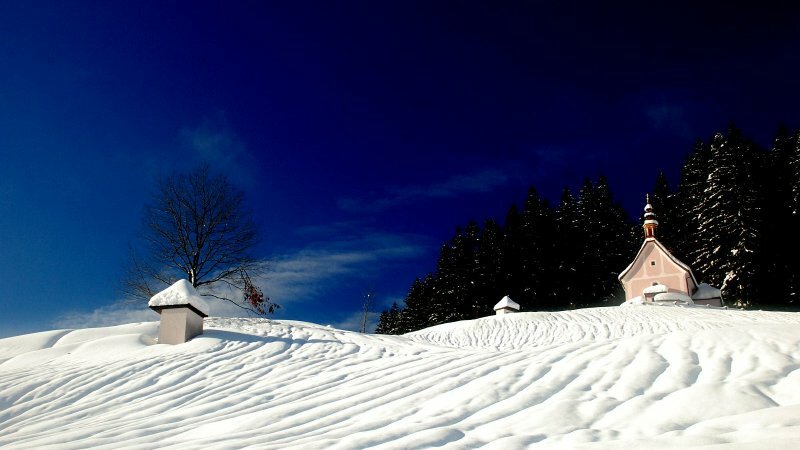 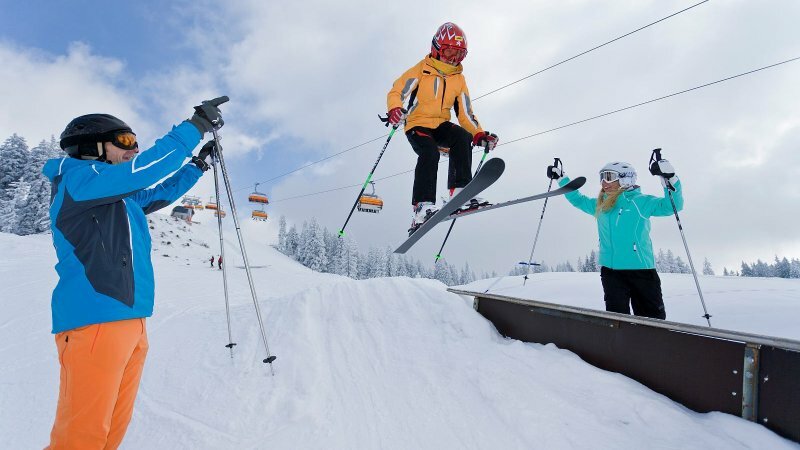 Ski tours by Lake Hallstatt & the Gosau valley: Ski tours in Austria are the ideal alternative: Here awaits wonderful winter landscapes, secluded valleys, snowy peaks, pristine slopes and unforgettable deep snow covered runs. 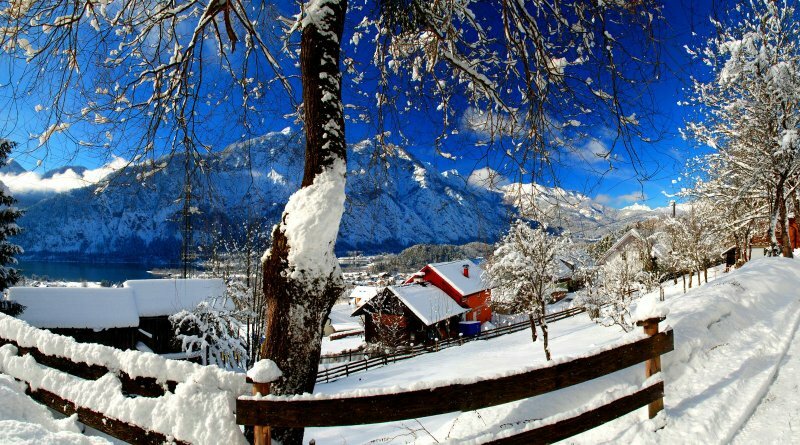 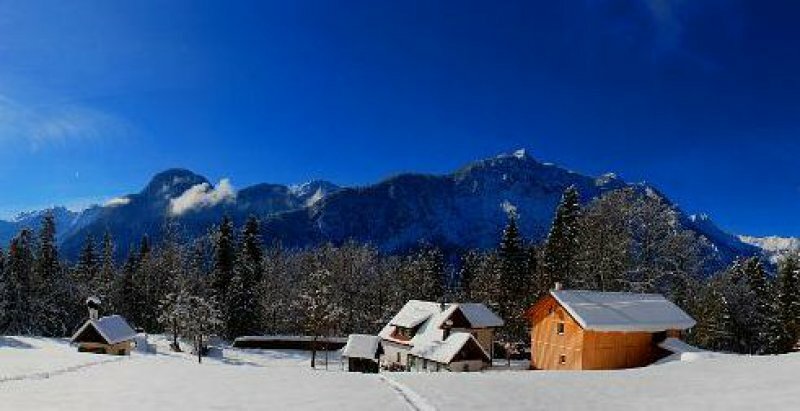 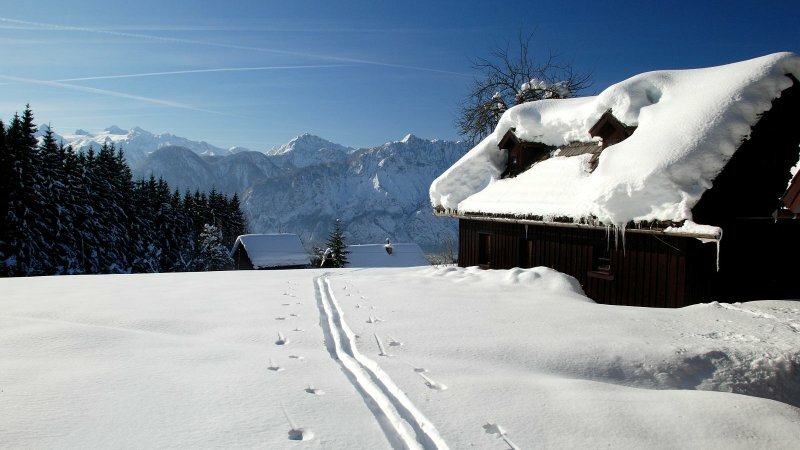 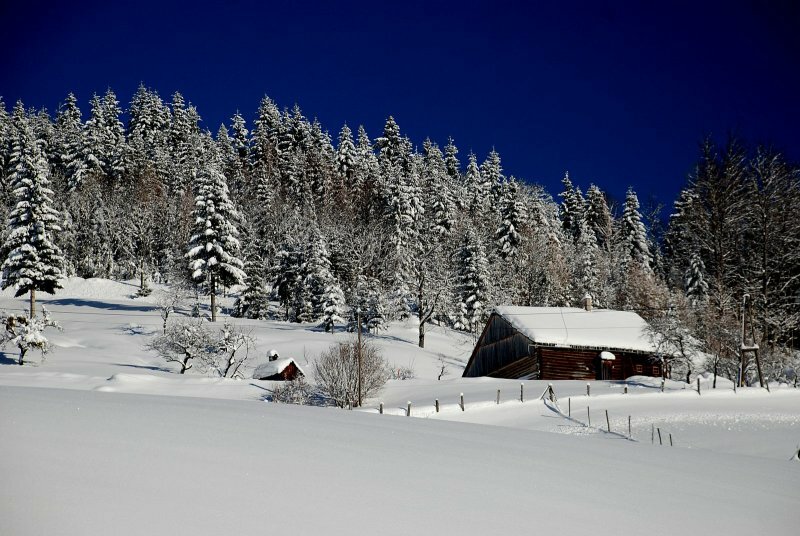 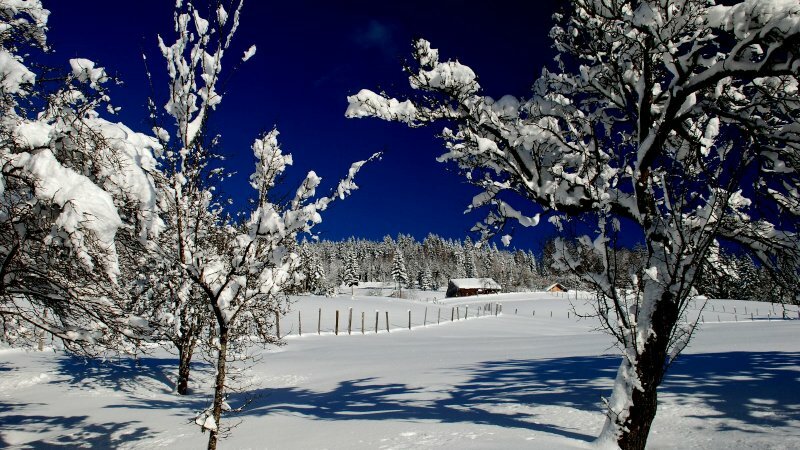 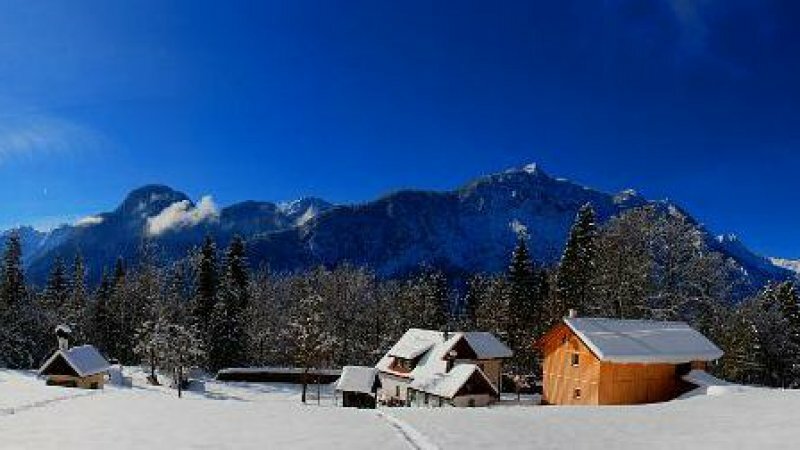 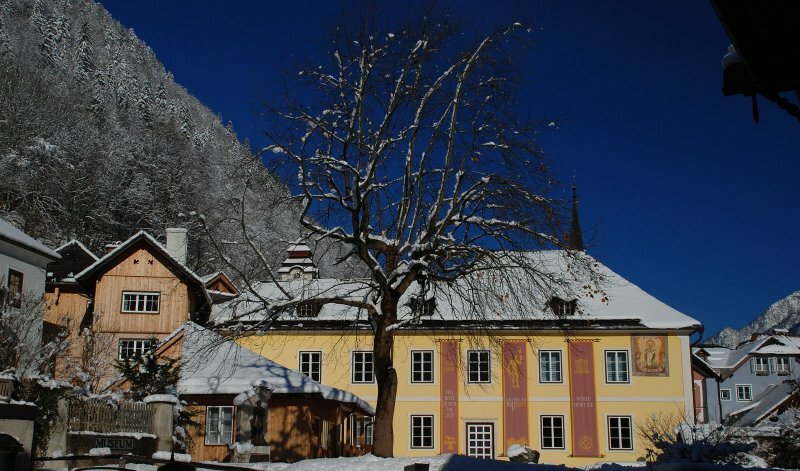 Winter vacation in the Gosau valley. 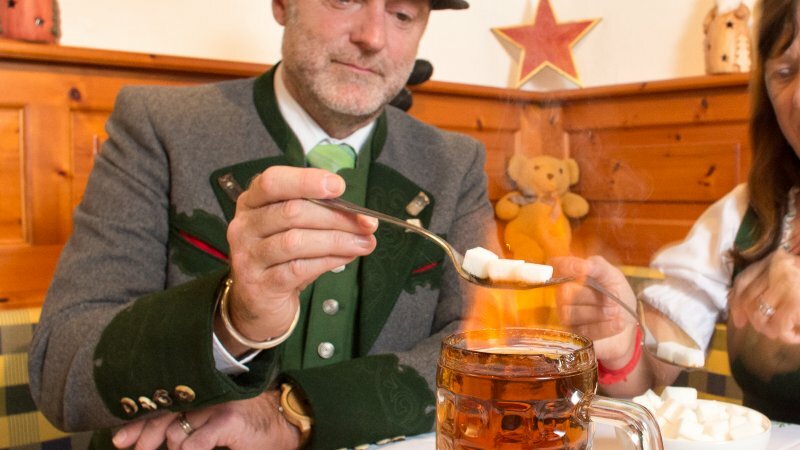 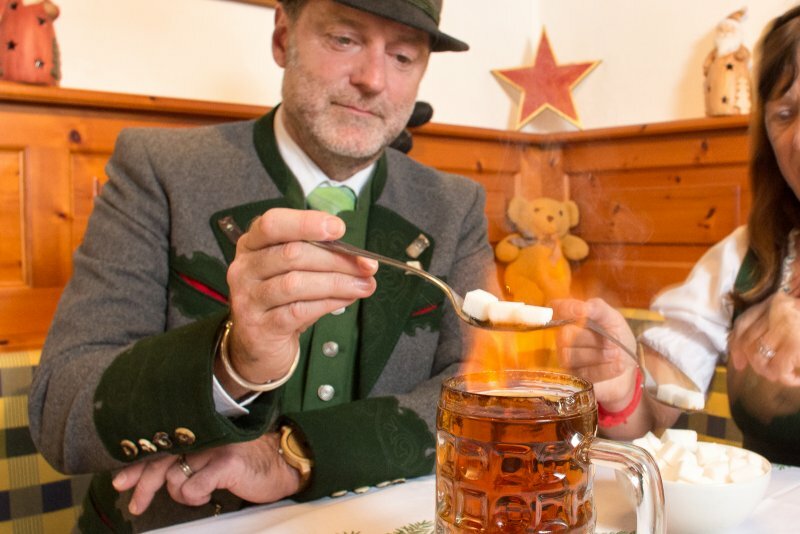 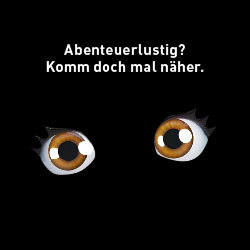 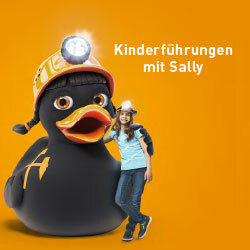 Welcome to the heart of the Salzkammergut. 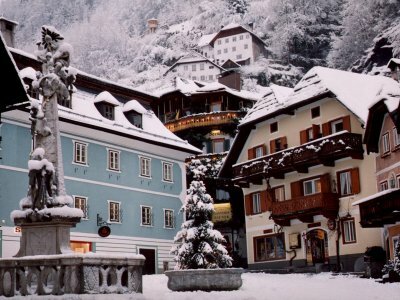 Winter holiday in Hallstatt in Austria - © Kraft. 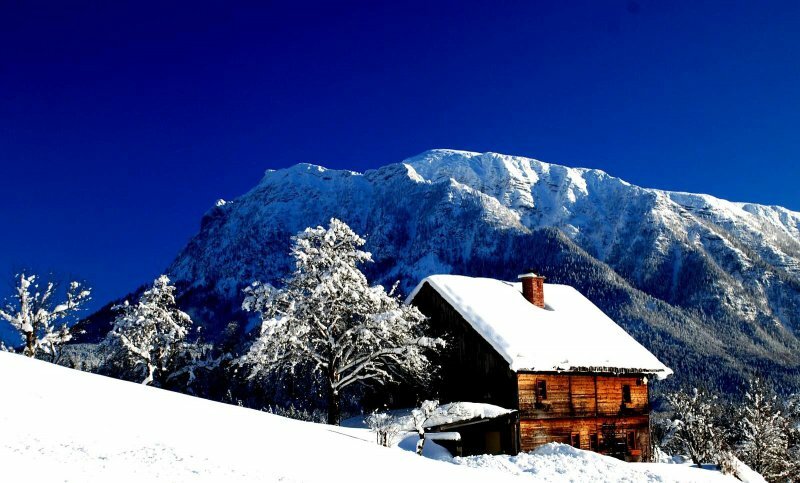 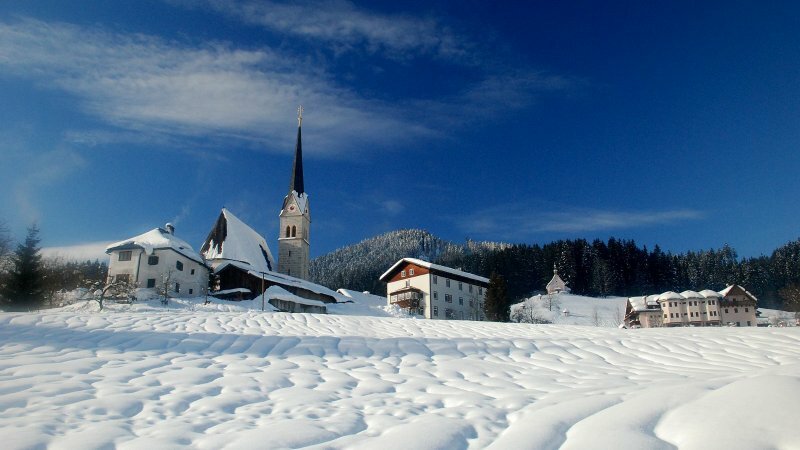 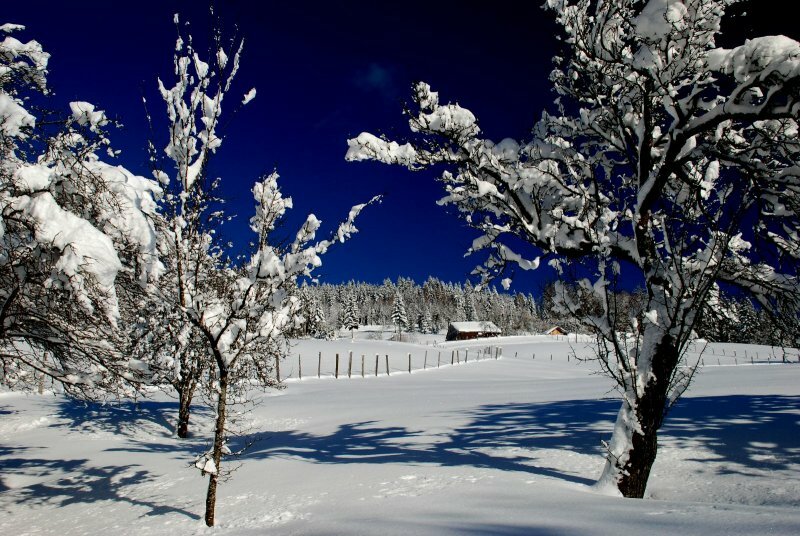 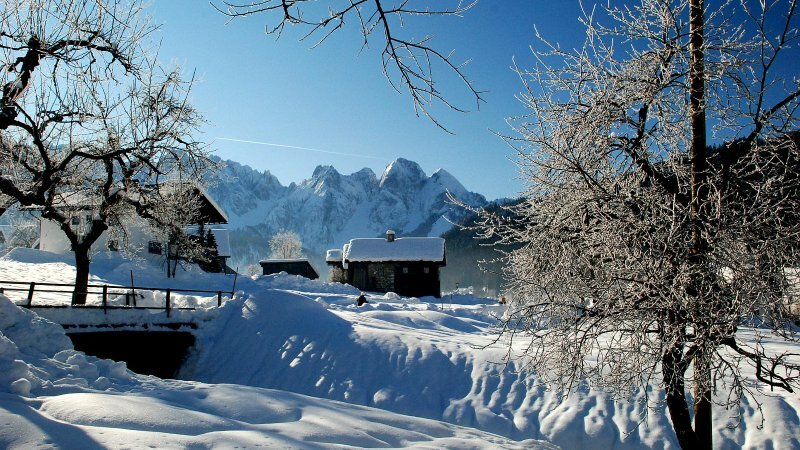 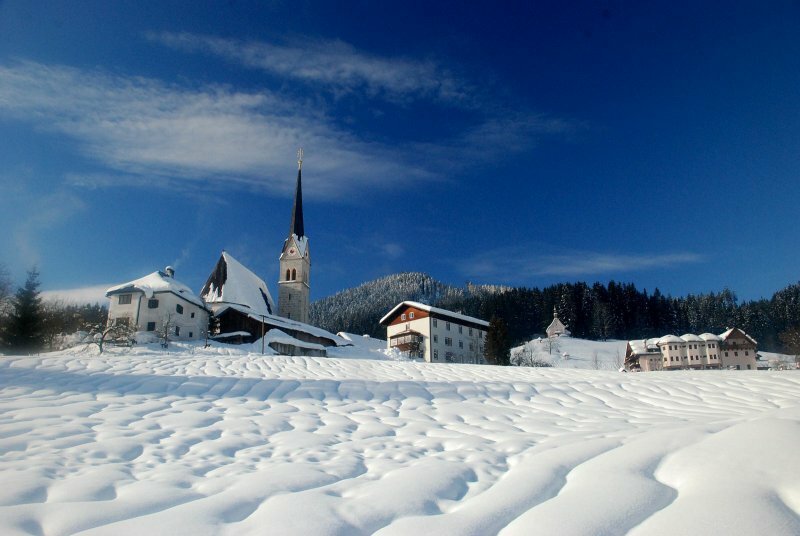 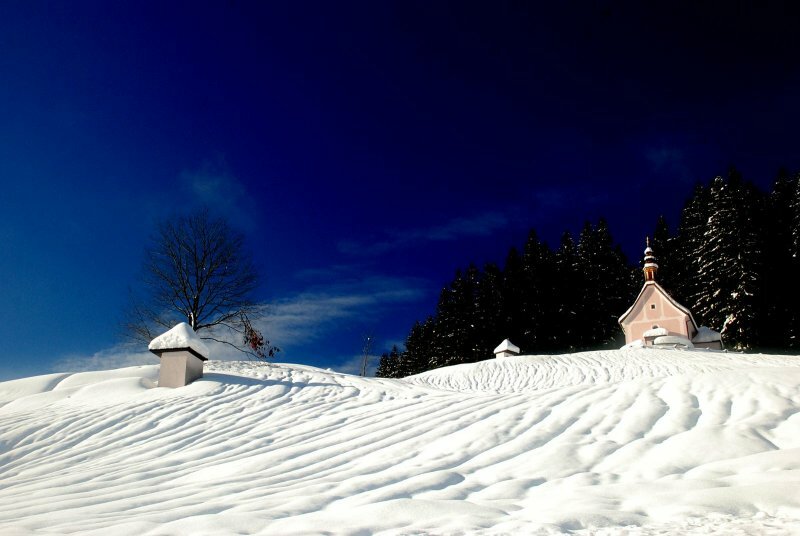 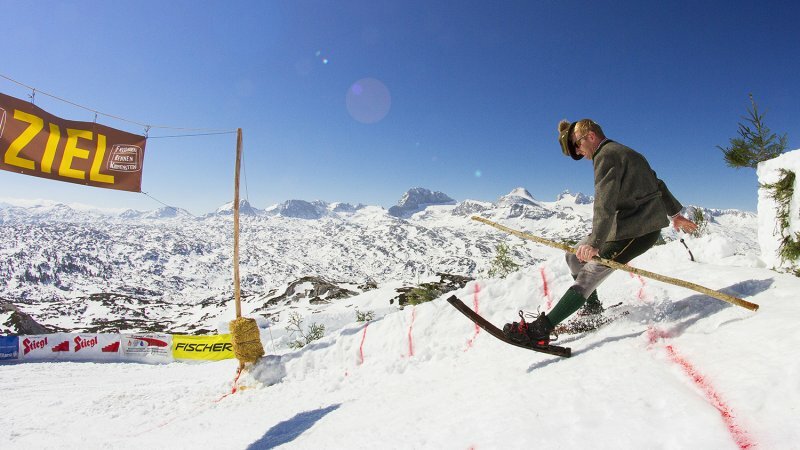 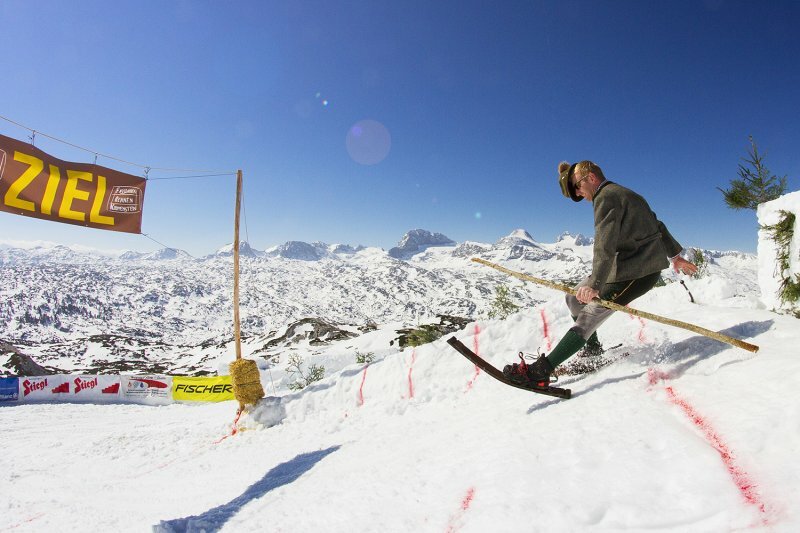 Discover the winter countryside of Gosau at Mount Dachstein - © OÖ.Tourismus/Hinsl. 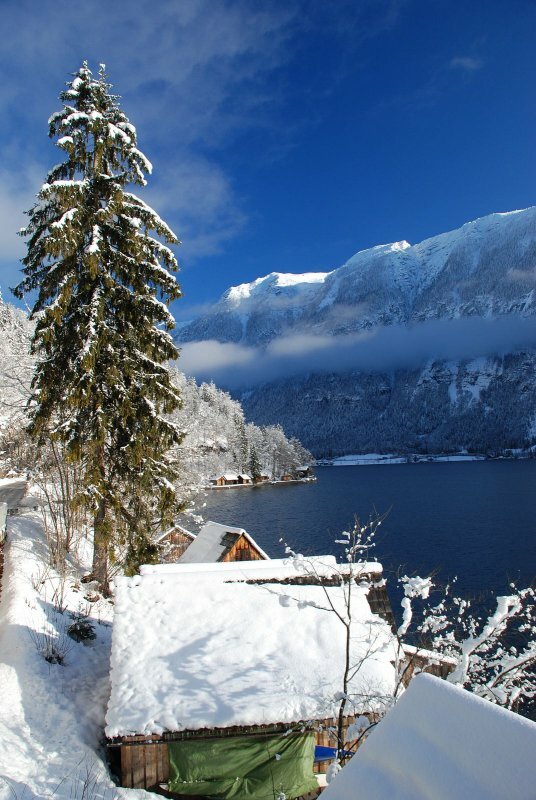 Winter in the alps: Impressions from Bad Goisern at Lake Hallstatt - © Jansen. 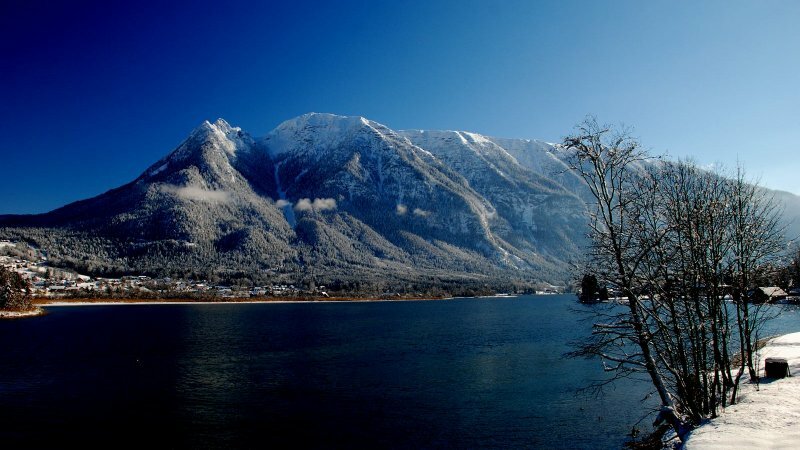 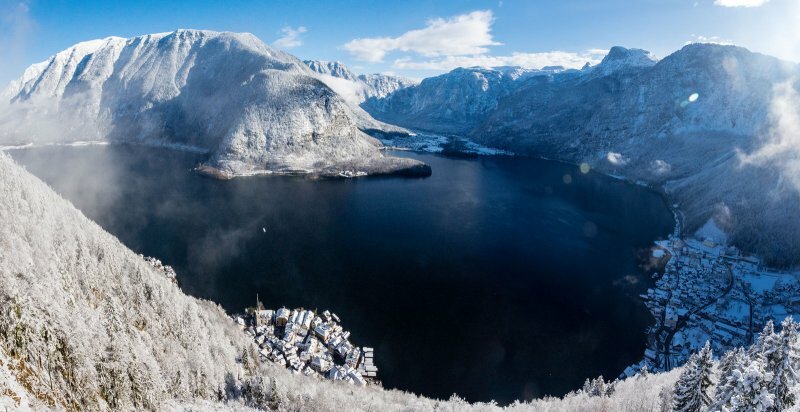 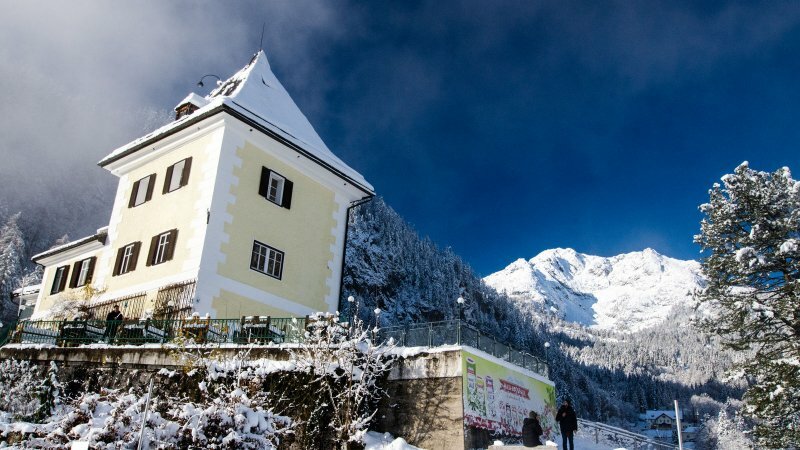 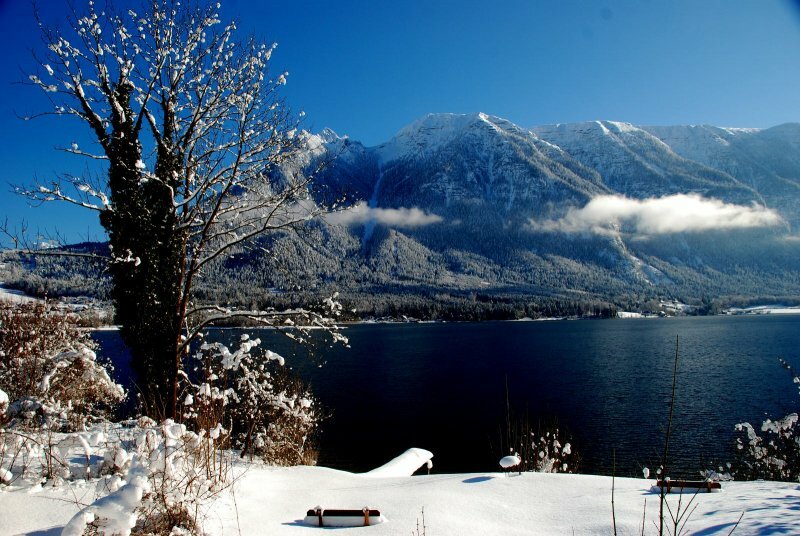 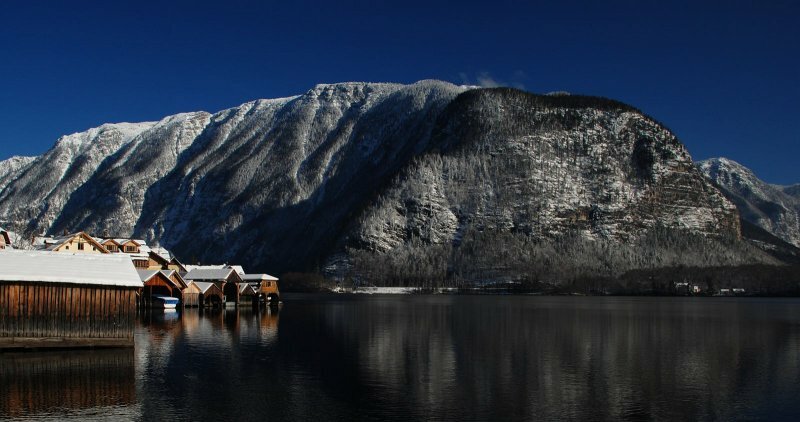 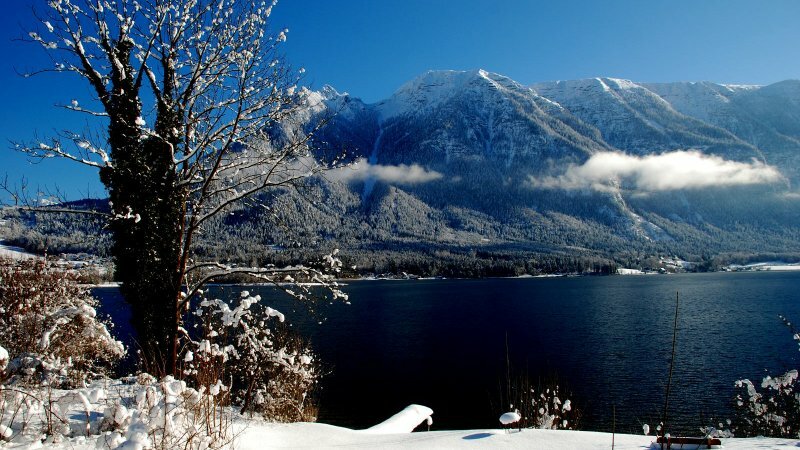 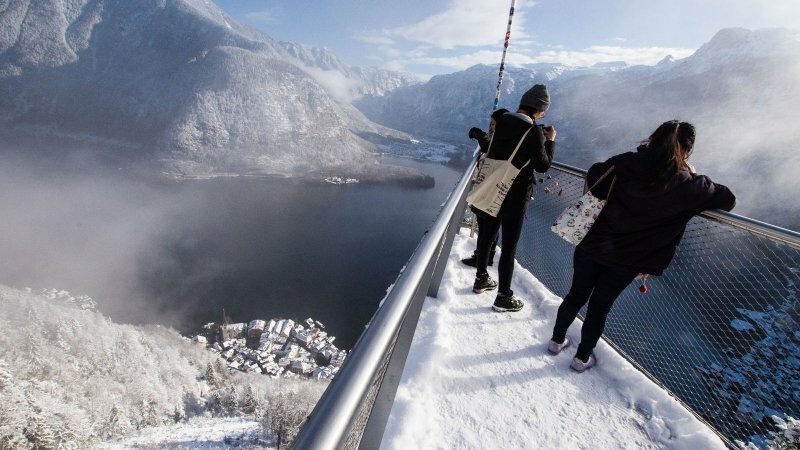 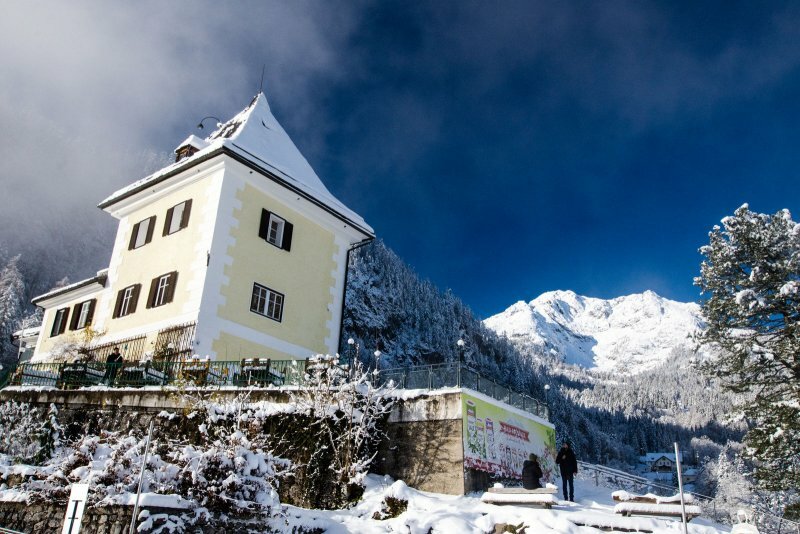 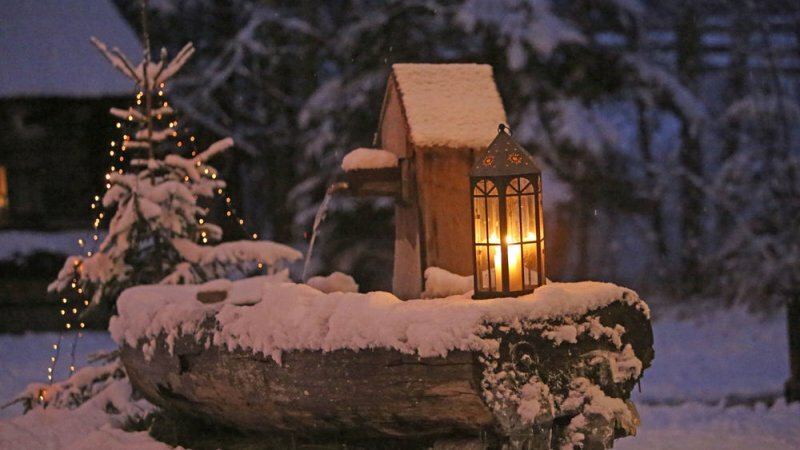 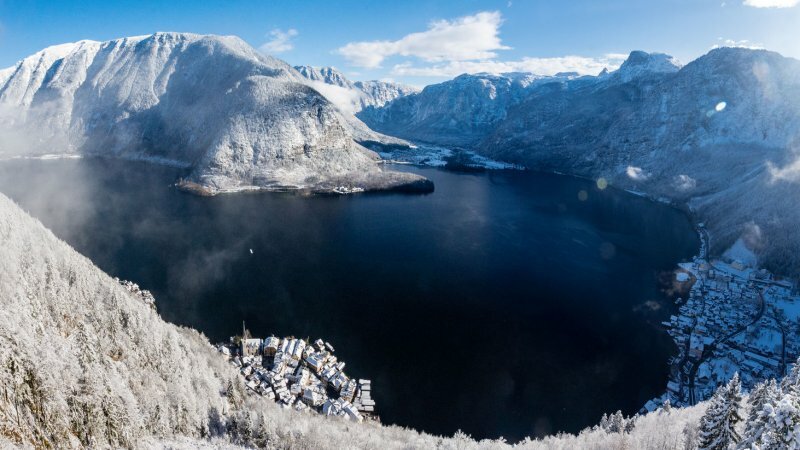 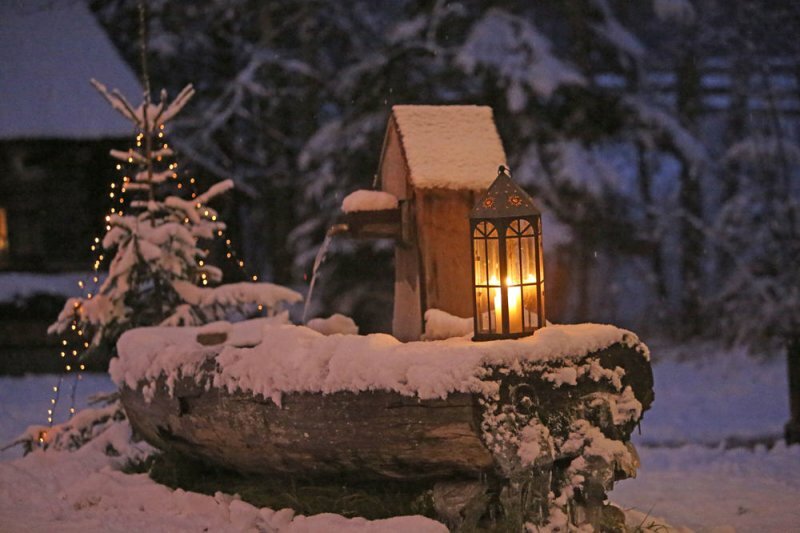 Winter holiday in Austria: Impressions from Obertraun at Lake Hallstatt - © OÖ.Tourismus/Hinsl. 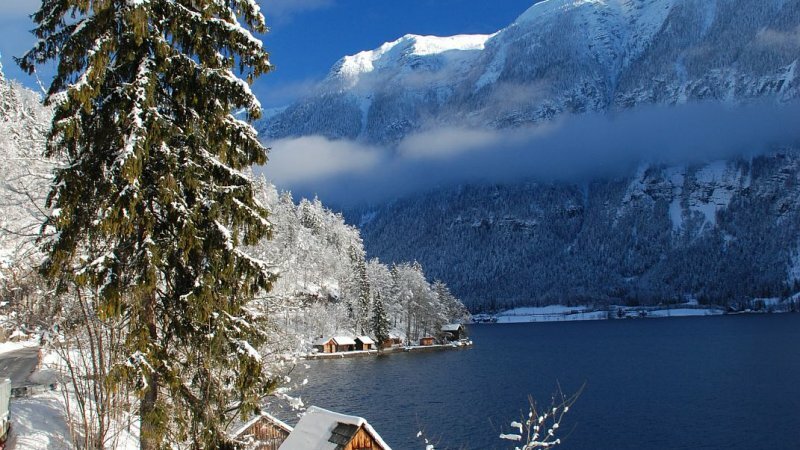 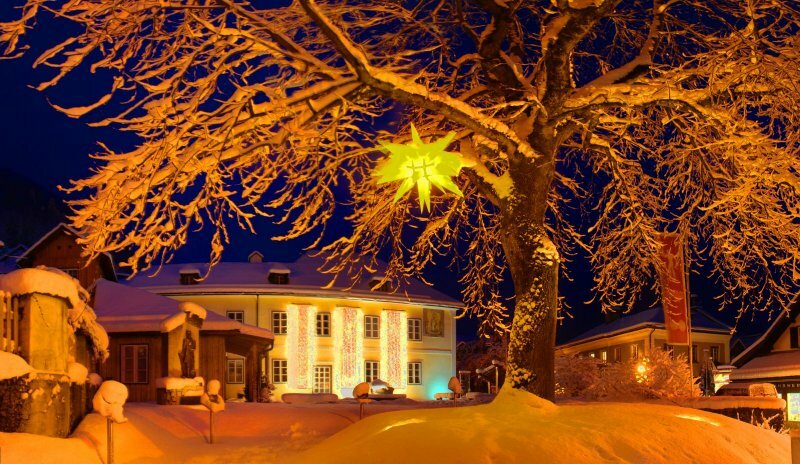 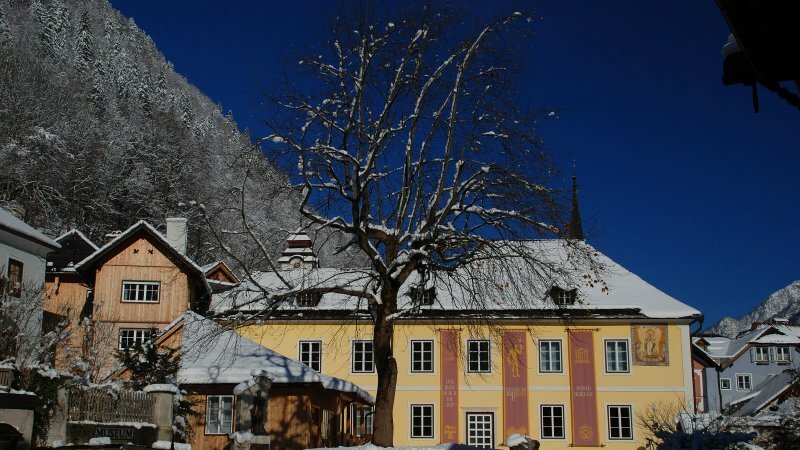 Winter in the alps: Impressions from Bad Goisern at Lake Hallstatt - © OÖ.Tourismus/Röbl. 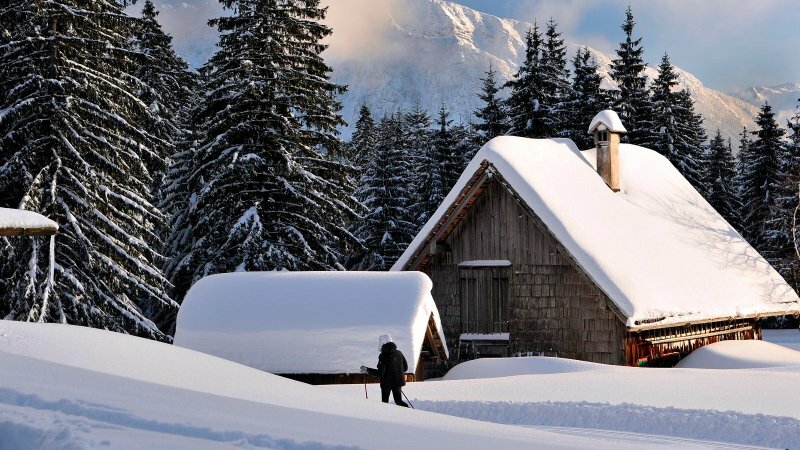 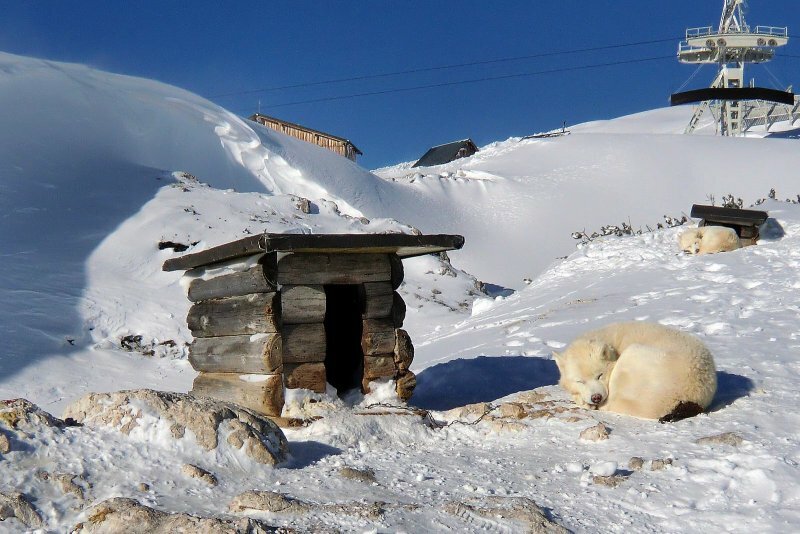 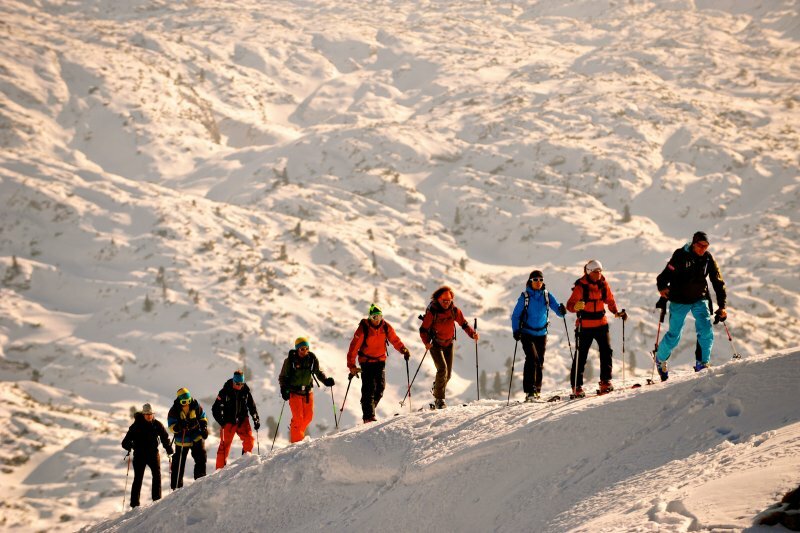 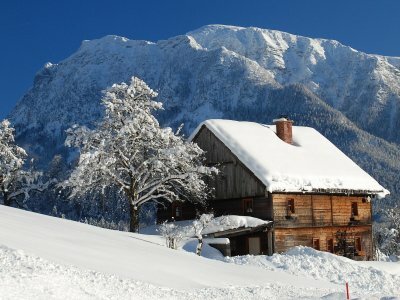 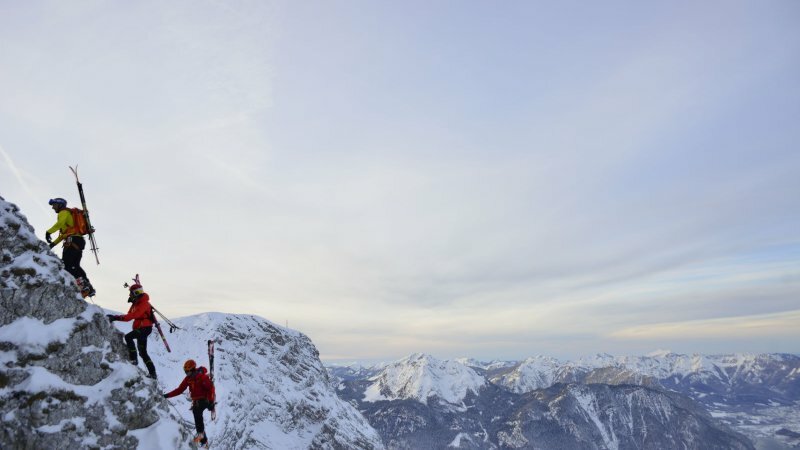 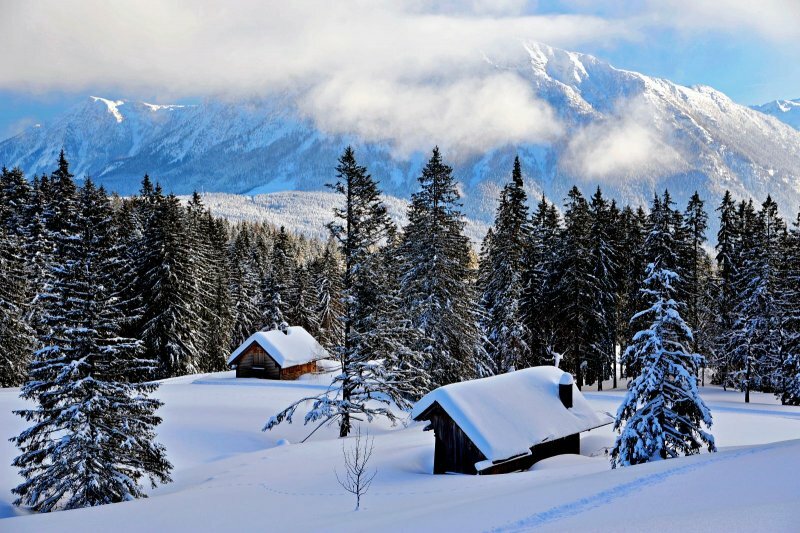 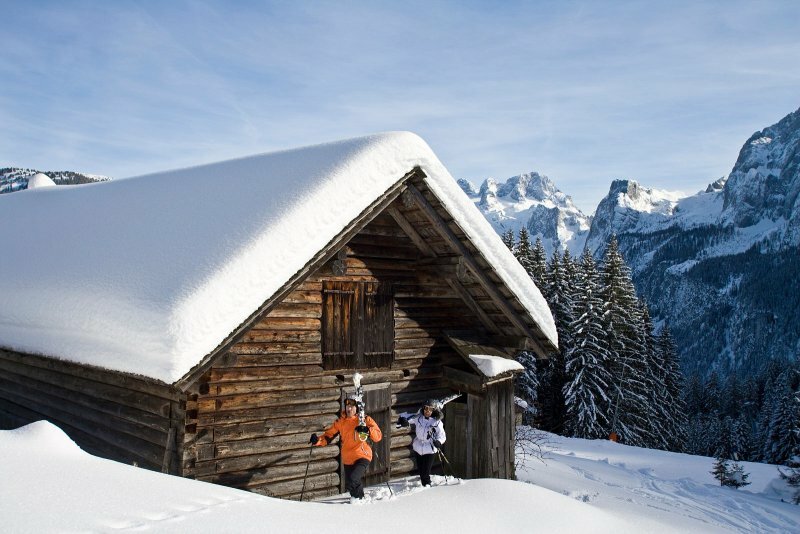 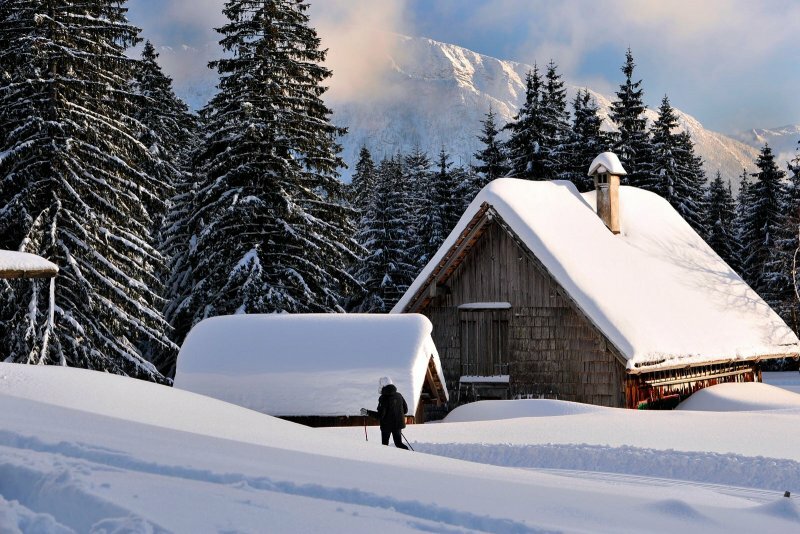 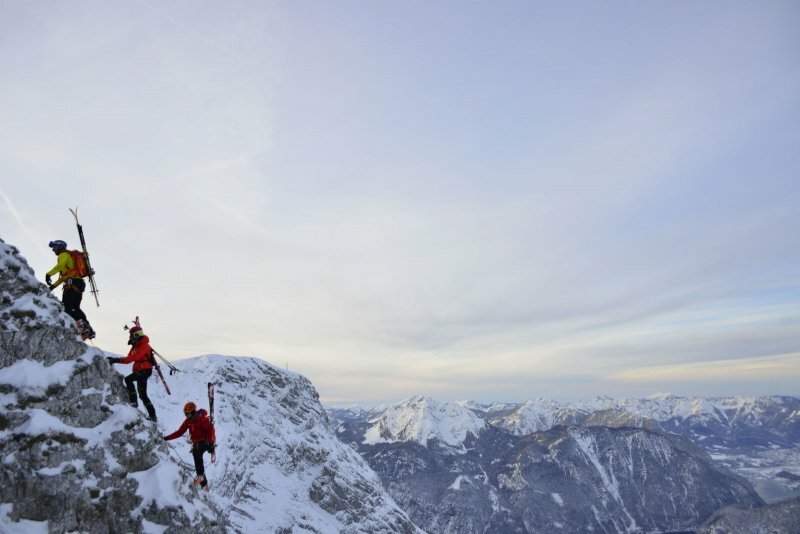 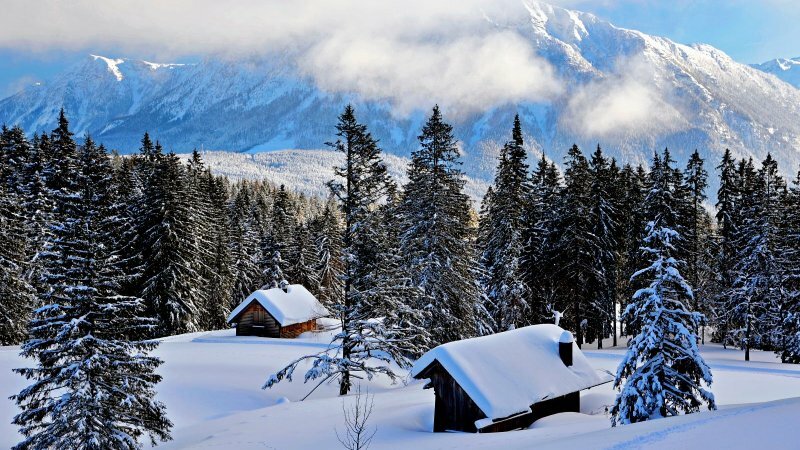 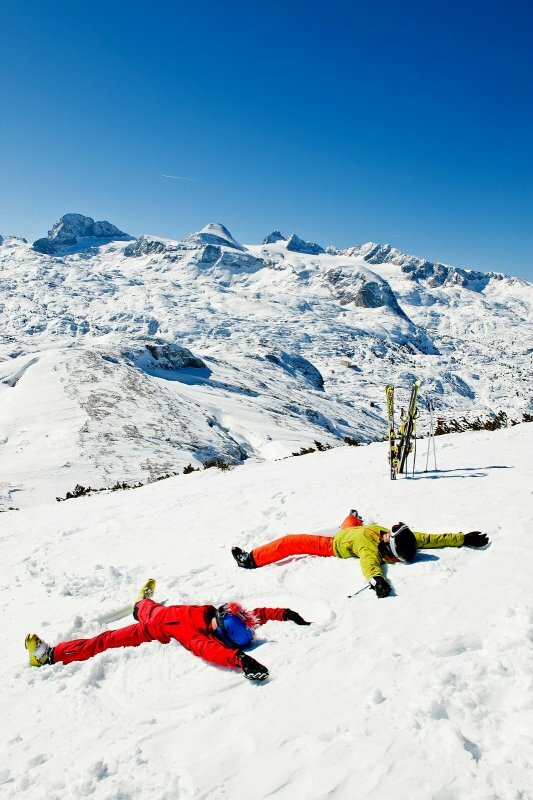 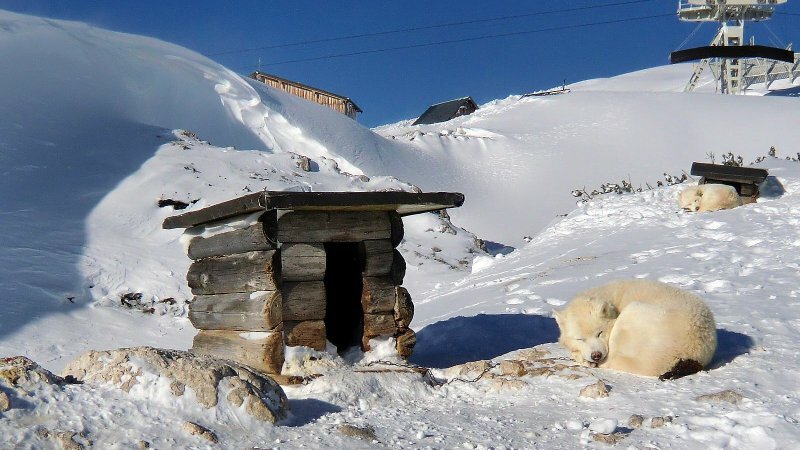 Discover the winter countryside of Gosau at Mount Dachstein - © OÖ.Werbung Himsl. 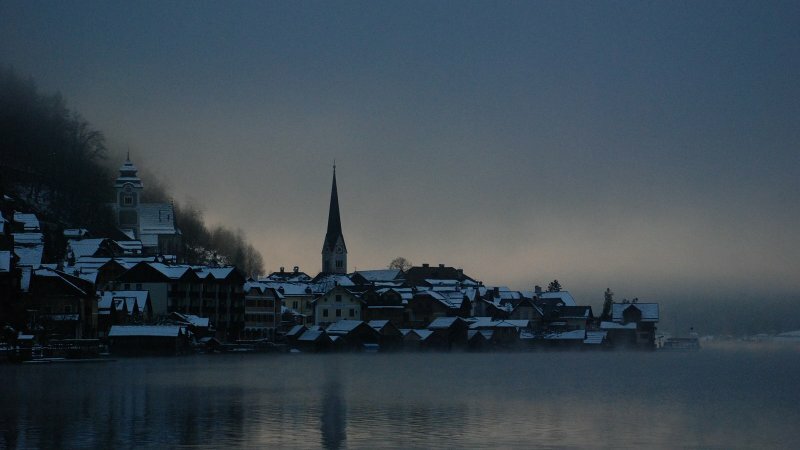 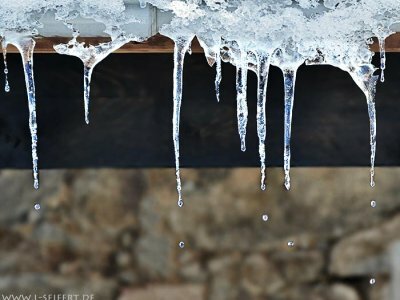 Winter in the alps: Impressions from Bad Goisern at Lake Hallstatt. 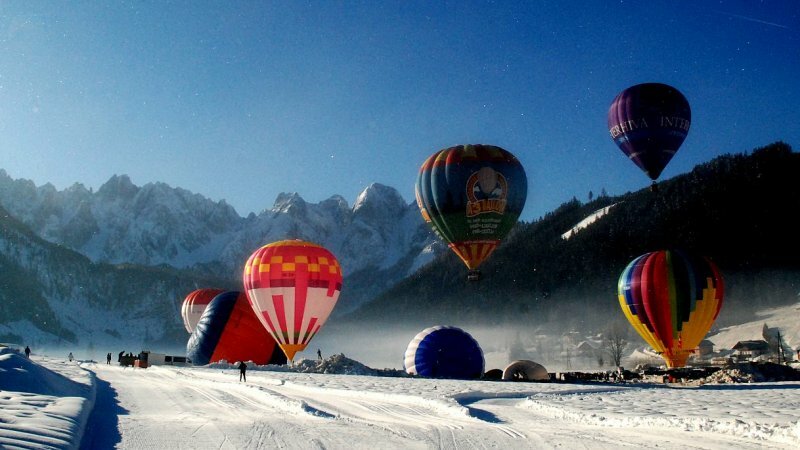 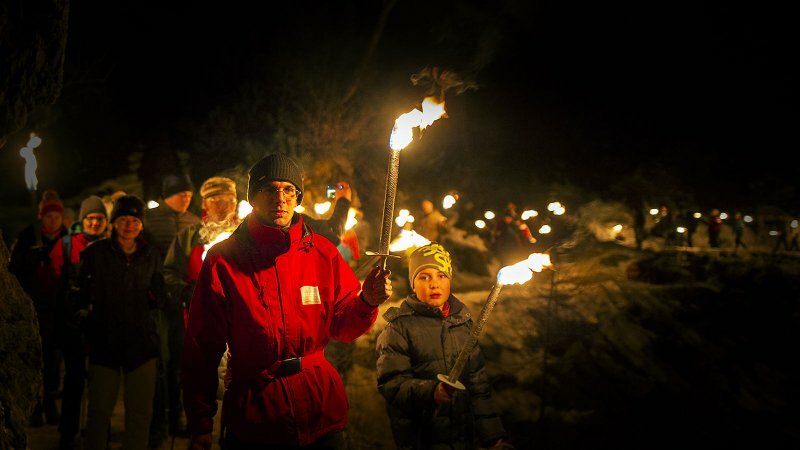 Wintertime in Austria: Balloon Week every january in Gosau - © Kraft. 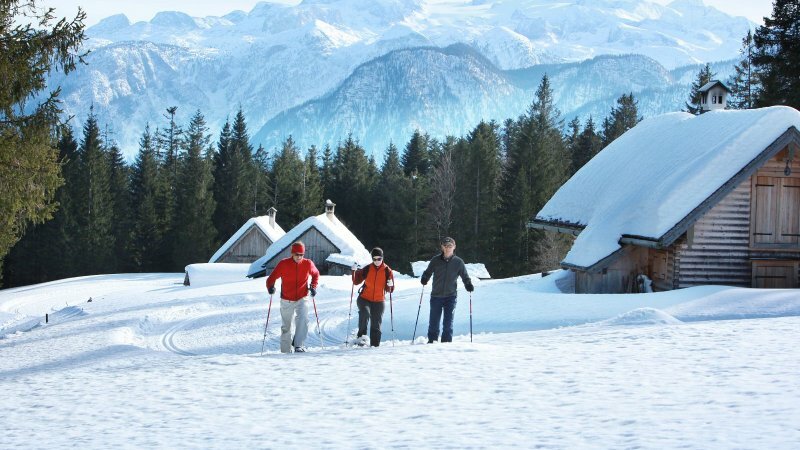 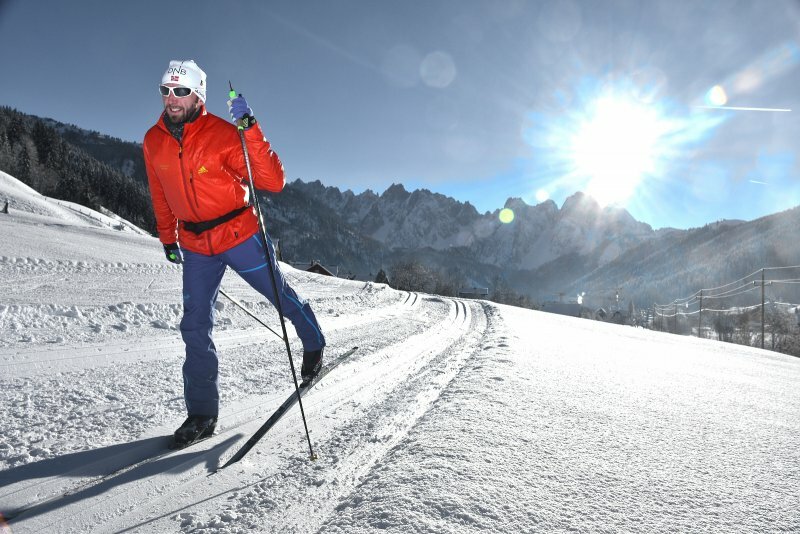 Cross-Country Paradise Gosau: Whether you are a beginner or high-performance athlete, our ski trails are sure to captivate your heart! 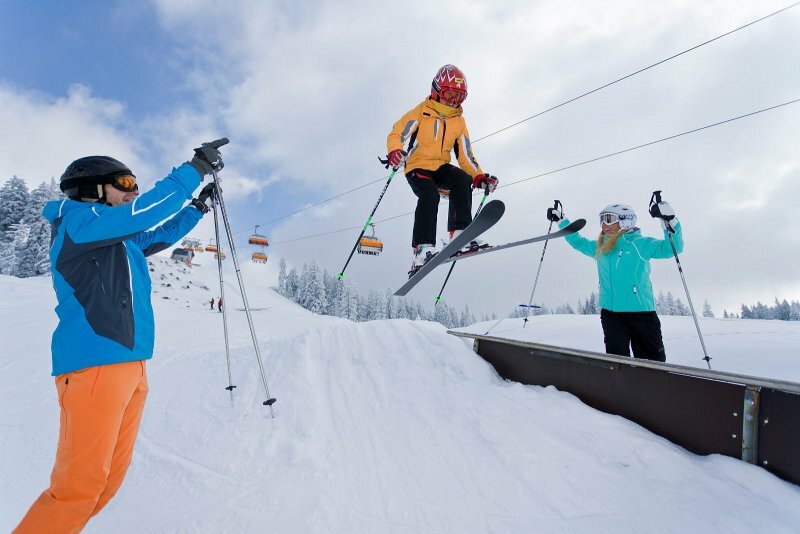 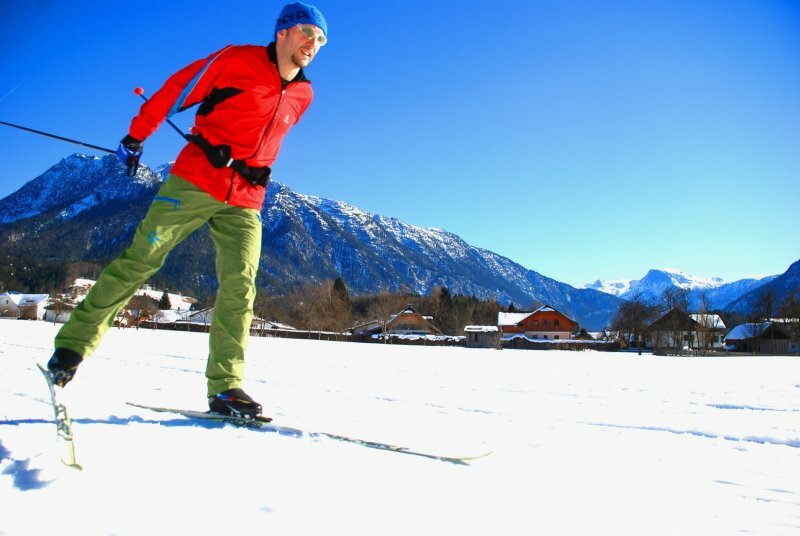 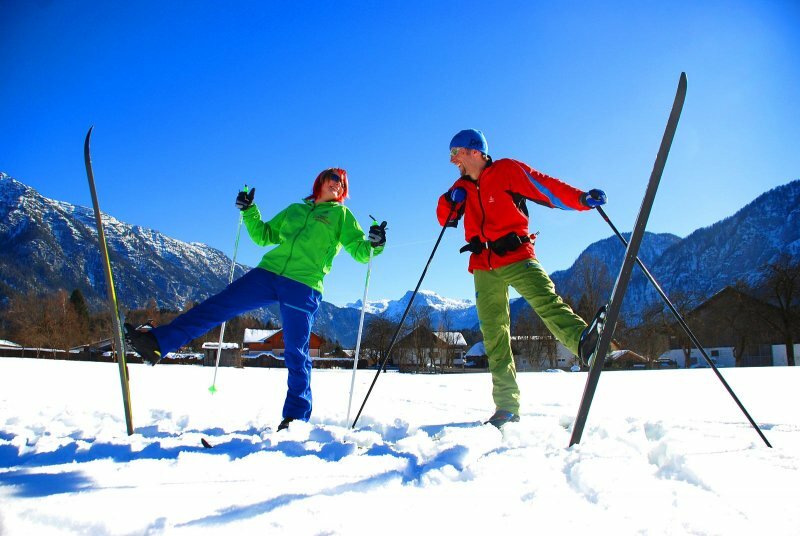 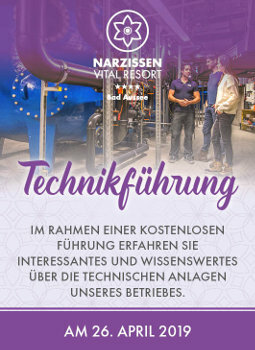 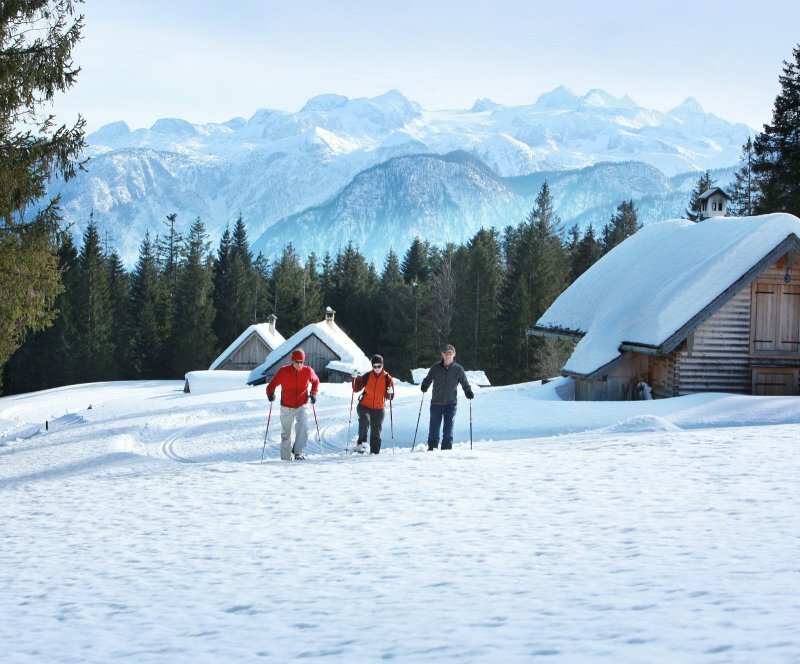 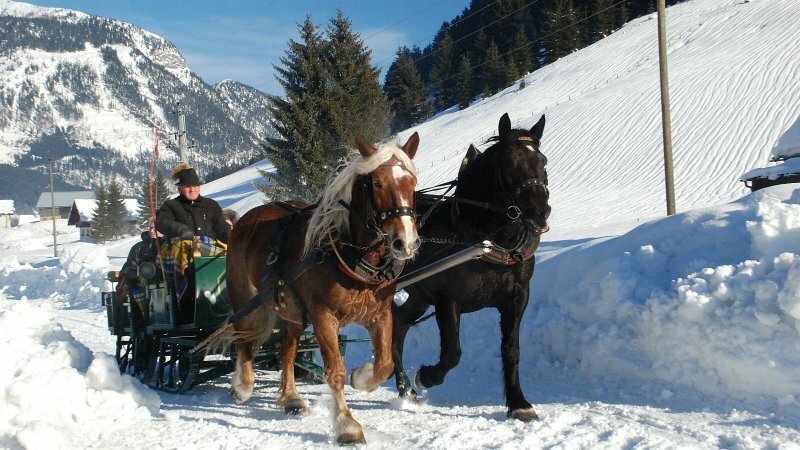 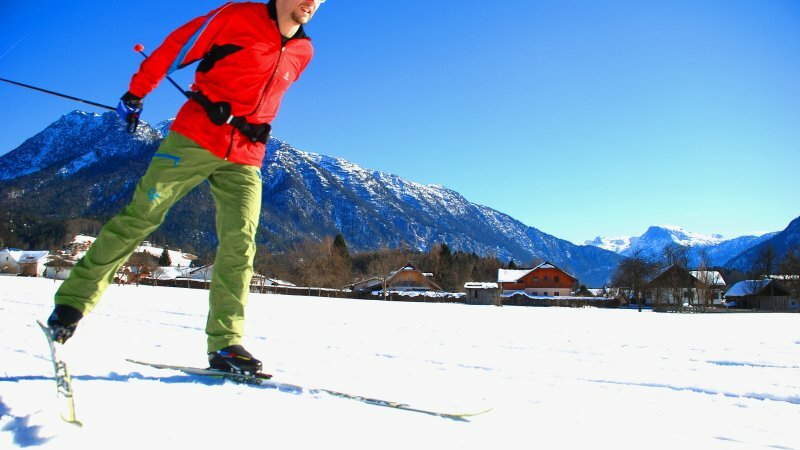 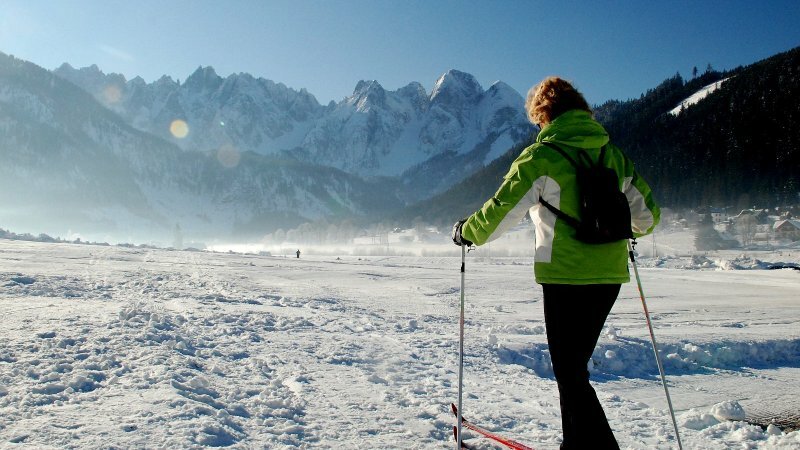 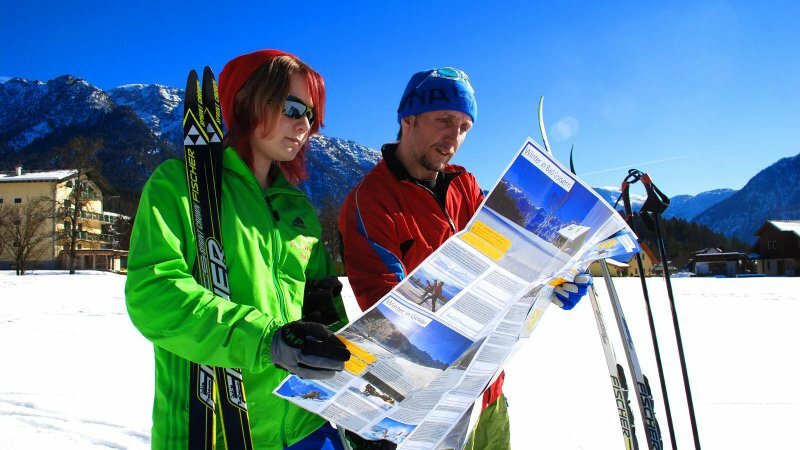 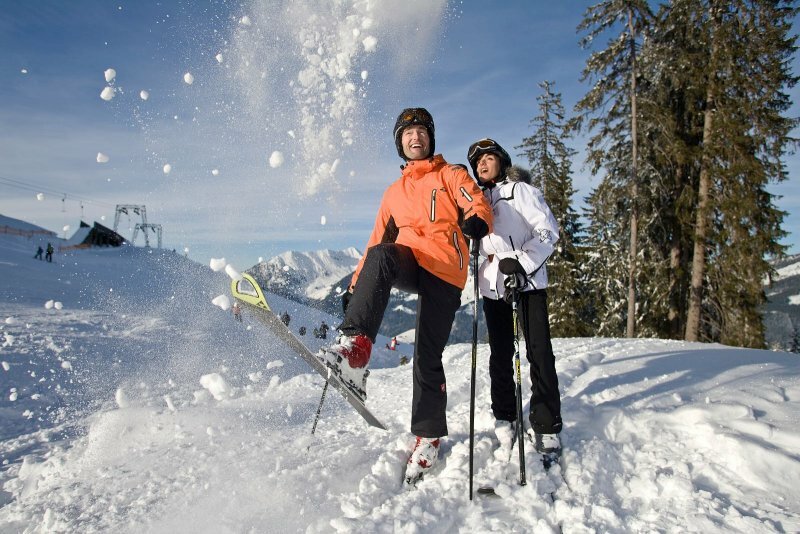 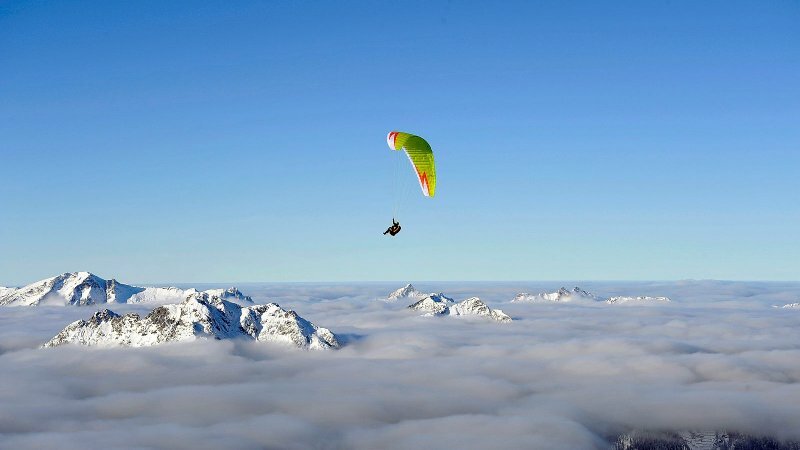 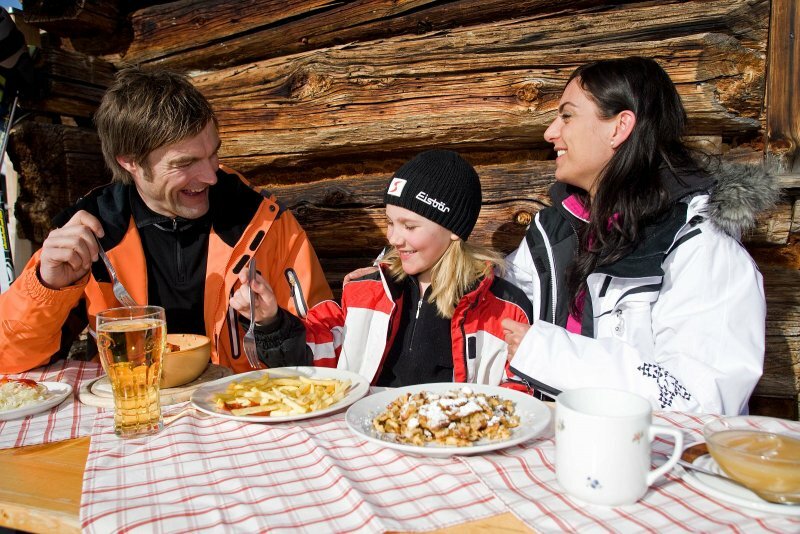 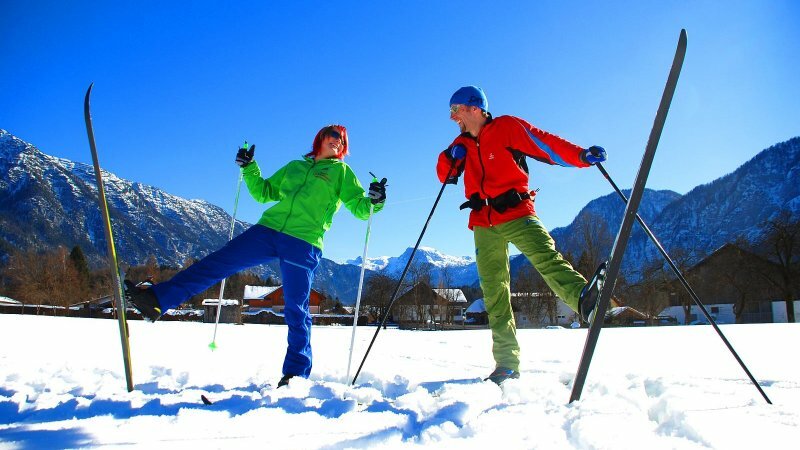 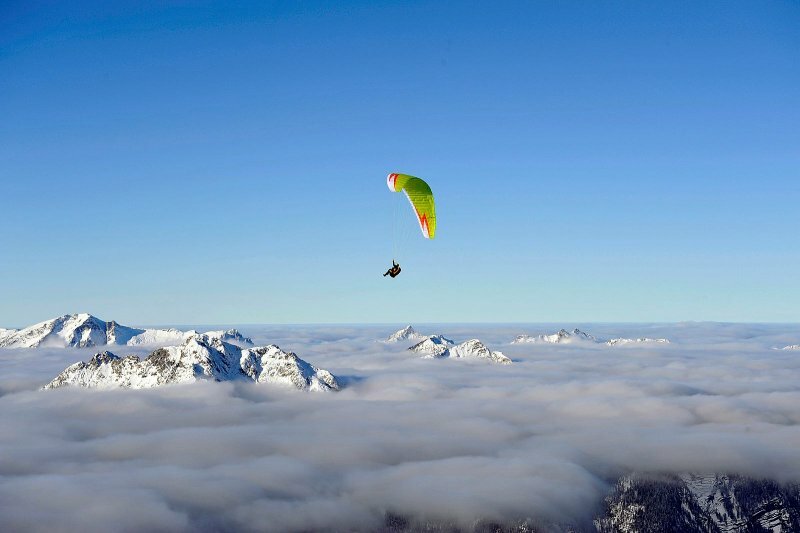 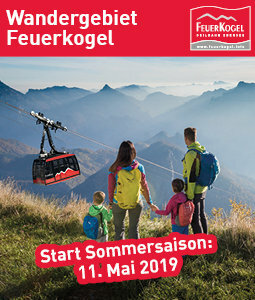 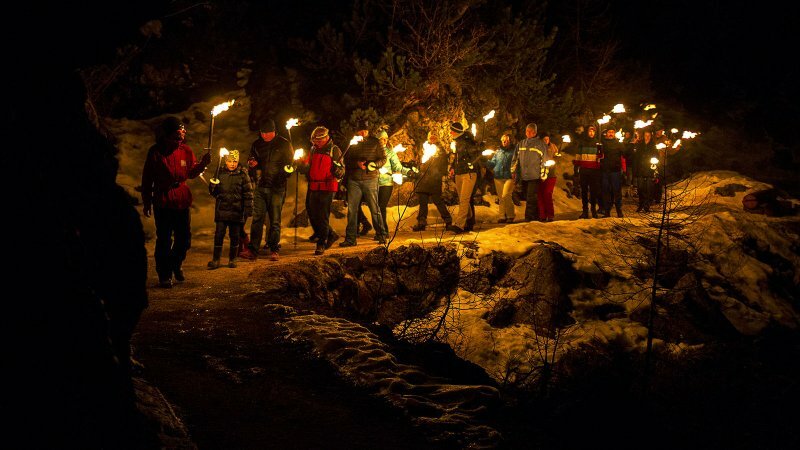 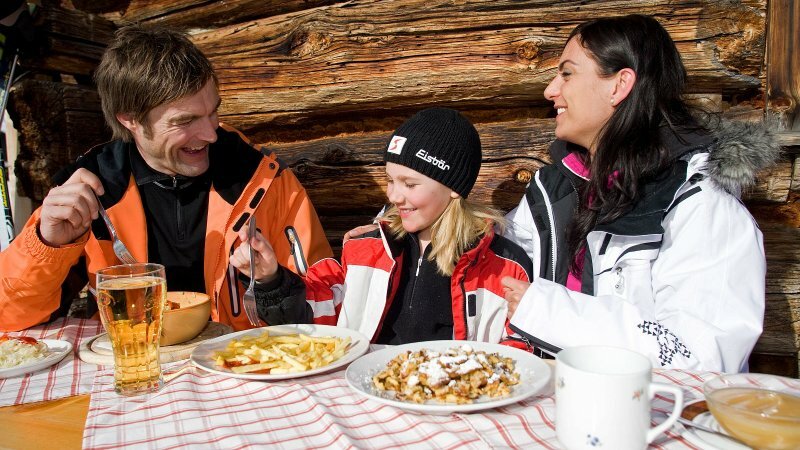 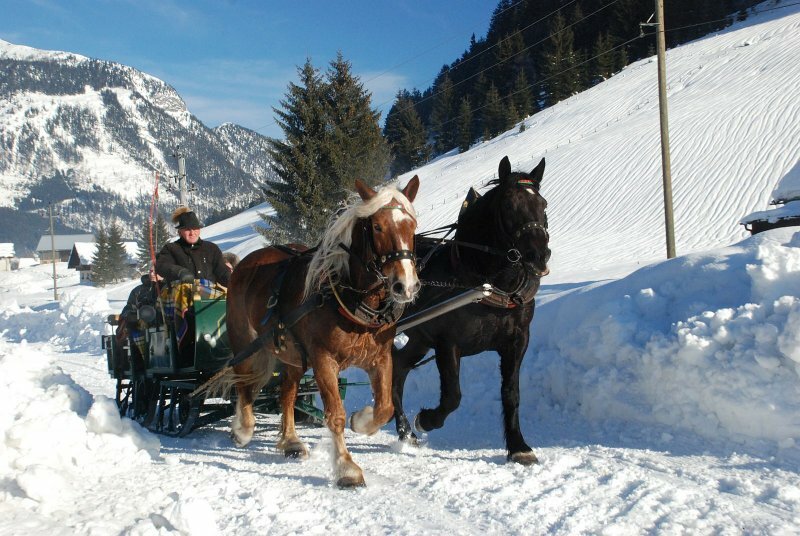 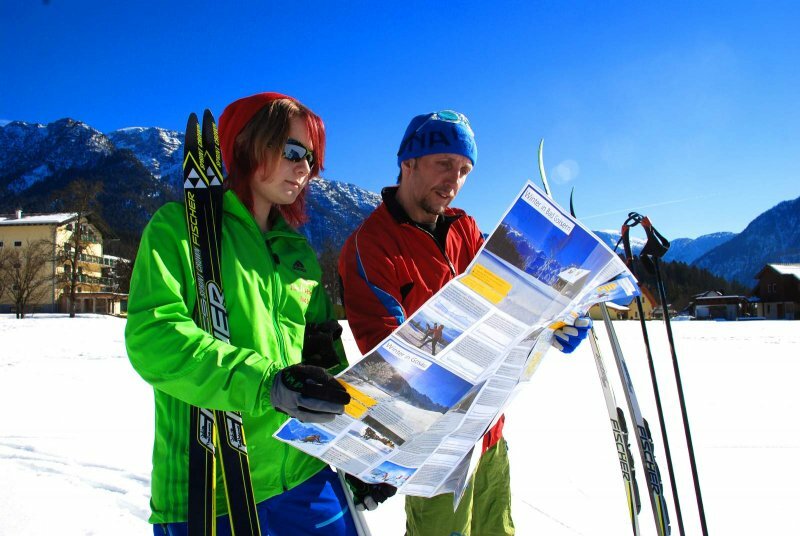 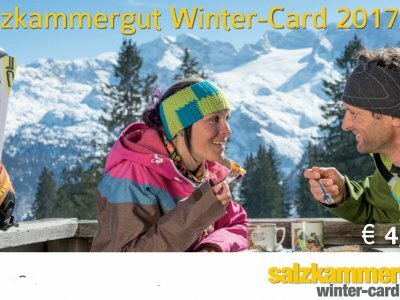 Winterholidays in Austria´s mountains: Because of the exceptionally beautiful location of the UNESCO World Heritage Region Hallstatt Dachstein Salzkammergut, we are able to offer our guests a whole series of additional recreation opportunities. 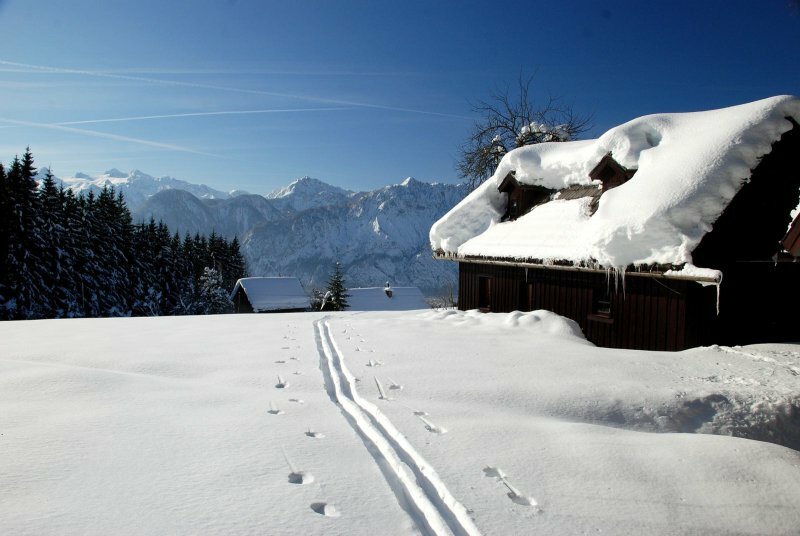 Winter in Austria: Impressions from the Gosau valley and Mount Gosaukamm - © Kraft. 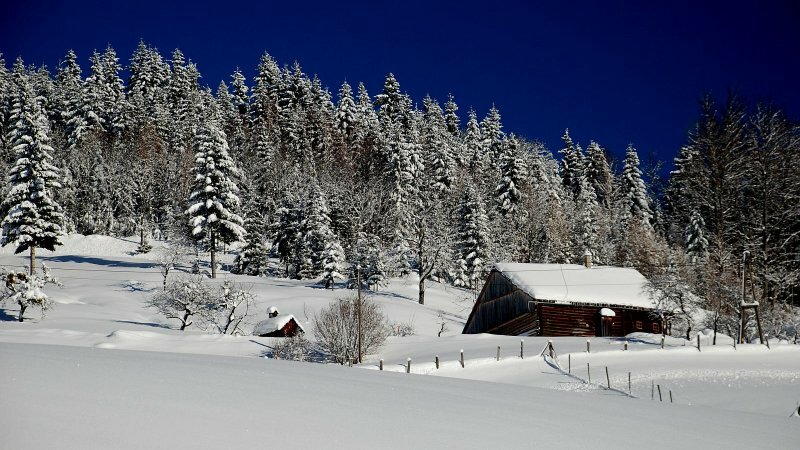 Winter in Austria: Impressions from the Gosau valley. 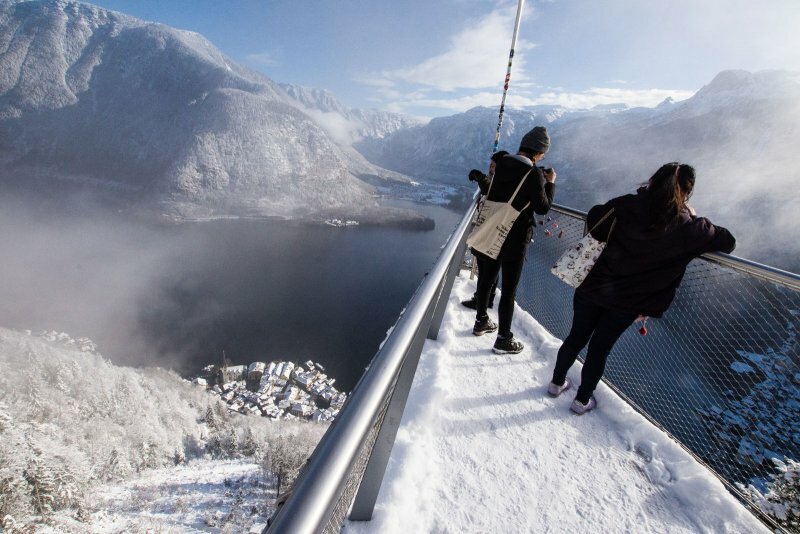 World Heritage Region Hallstatt Dachstein Salzkammergut: Impressions from Mount Krippenstein in Obertraun at Lake Hallstatt - © OÖ.Tourismus/Hinsl. 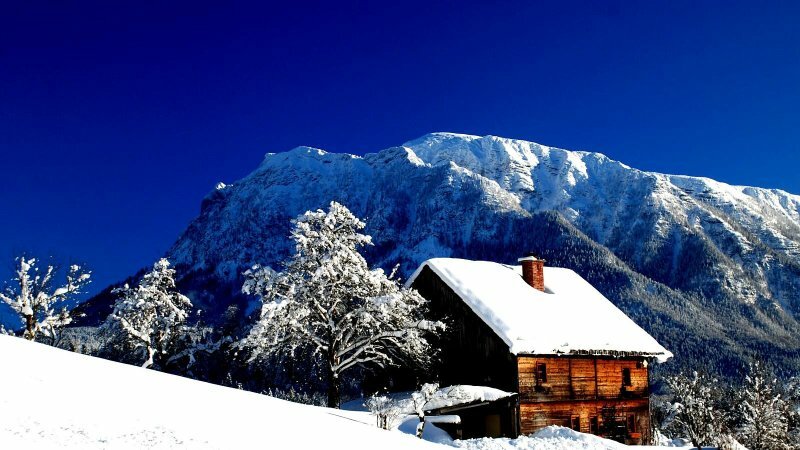 UNESCO World Heritage Site Hallstatt Dachstein Salzkammergut: - © Kraft. 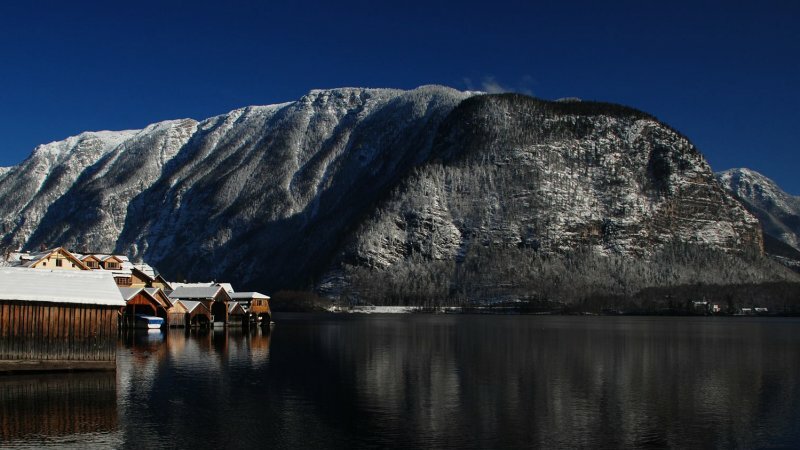 Winter hiking in Hallstatt - © Krauß. 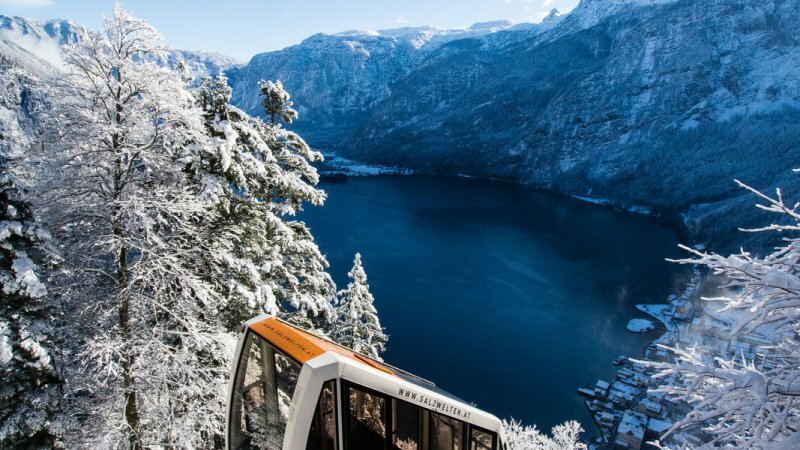 Discover the winter countryside of Hallstatt - © Krauß. 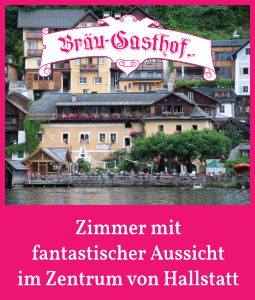 Holiday in Austria: Impressions from Obertraun at Lake Hallstatt - © Jansen. 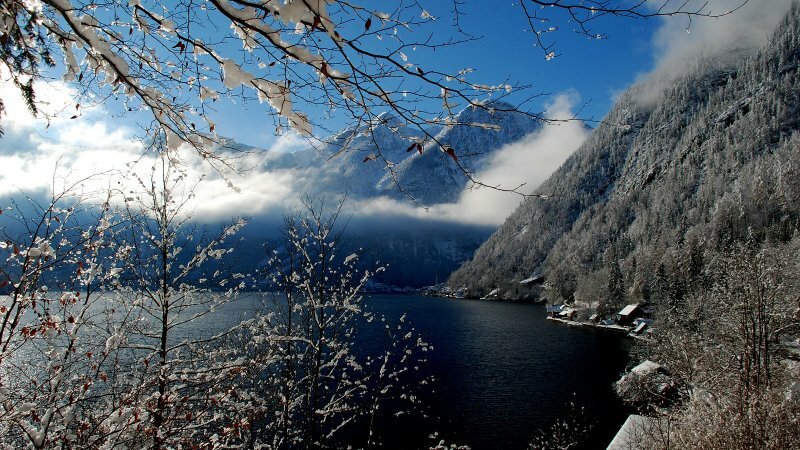 Winter holiday in Austria: Impressions from Obertraun at Lake Hallstatt - © Jansen. 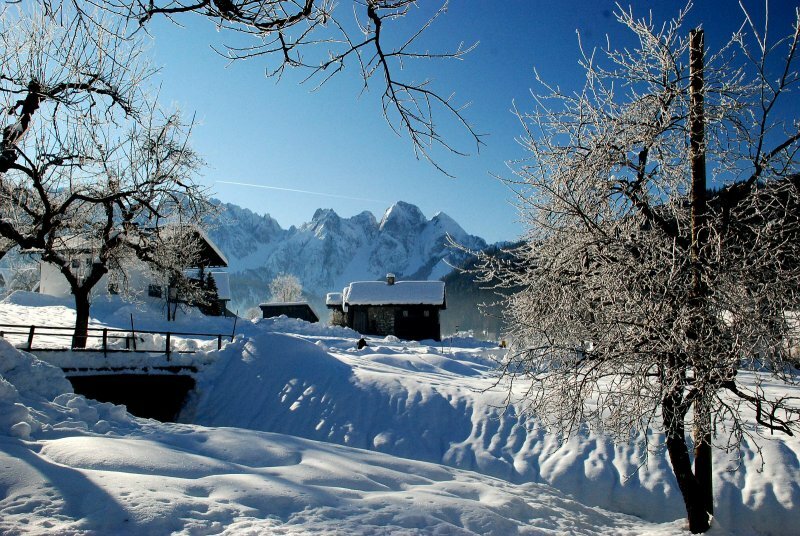 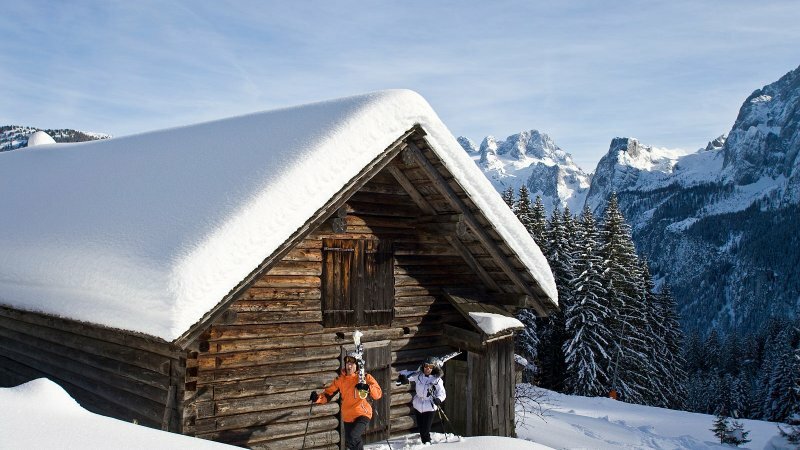 Discover the winter countryside of Gosau at Mount Dachstein - © Kraft. 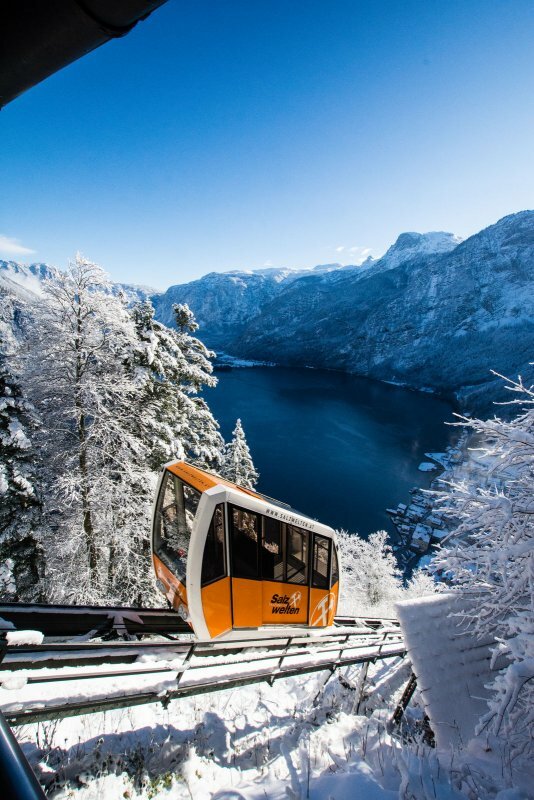 Winter holiday on Lake Hallstatt - © Kraft.